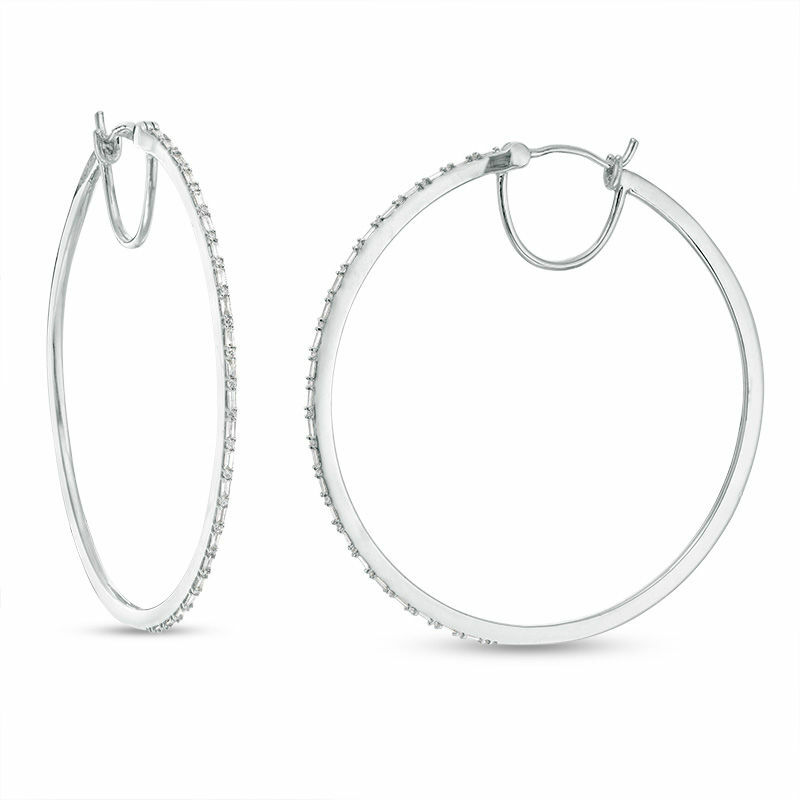 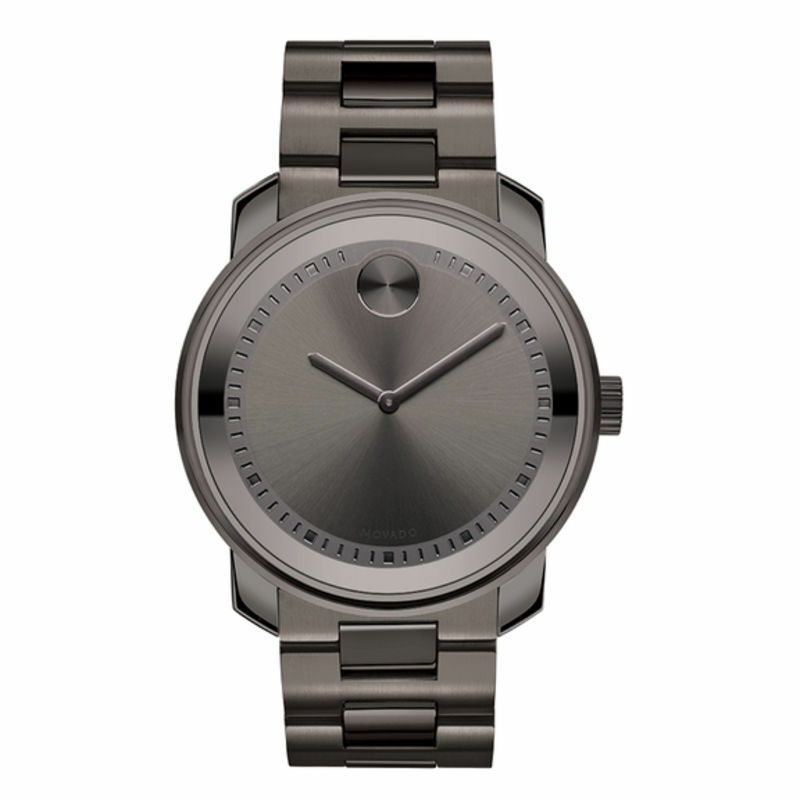 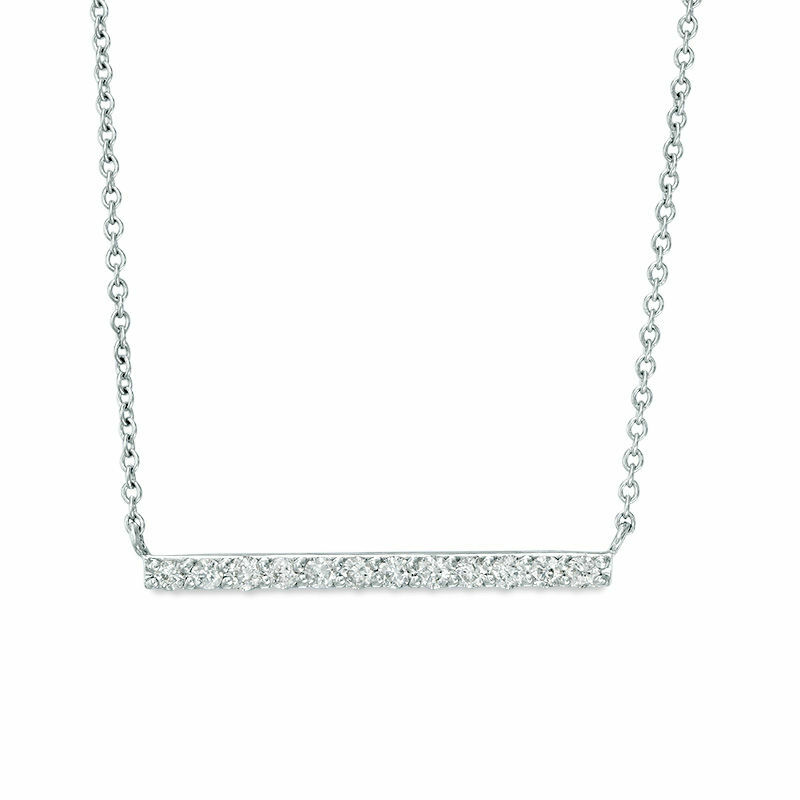 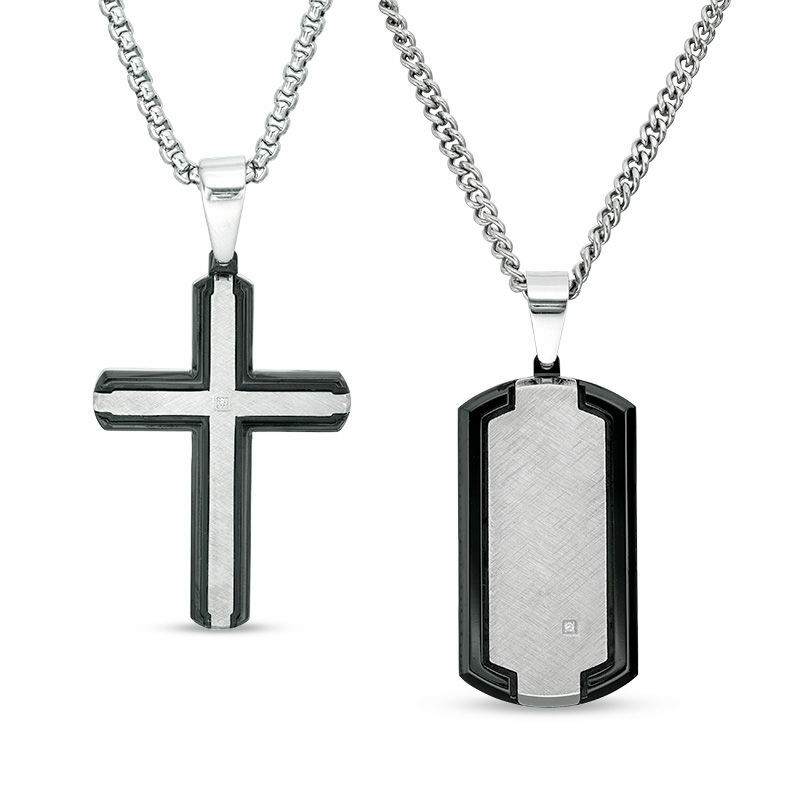 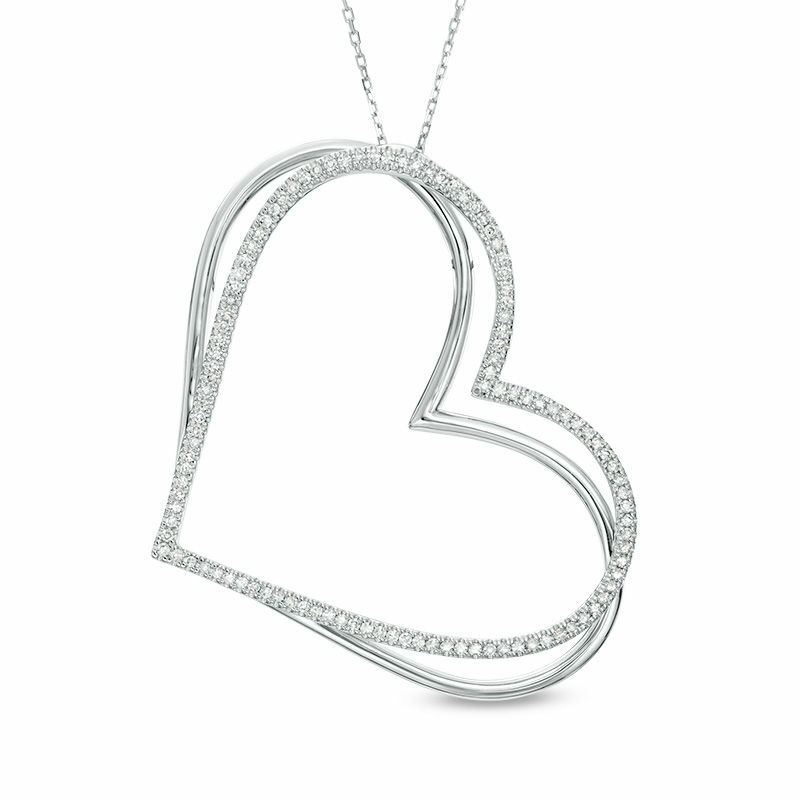 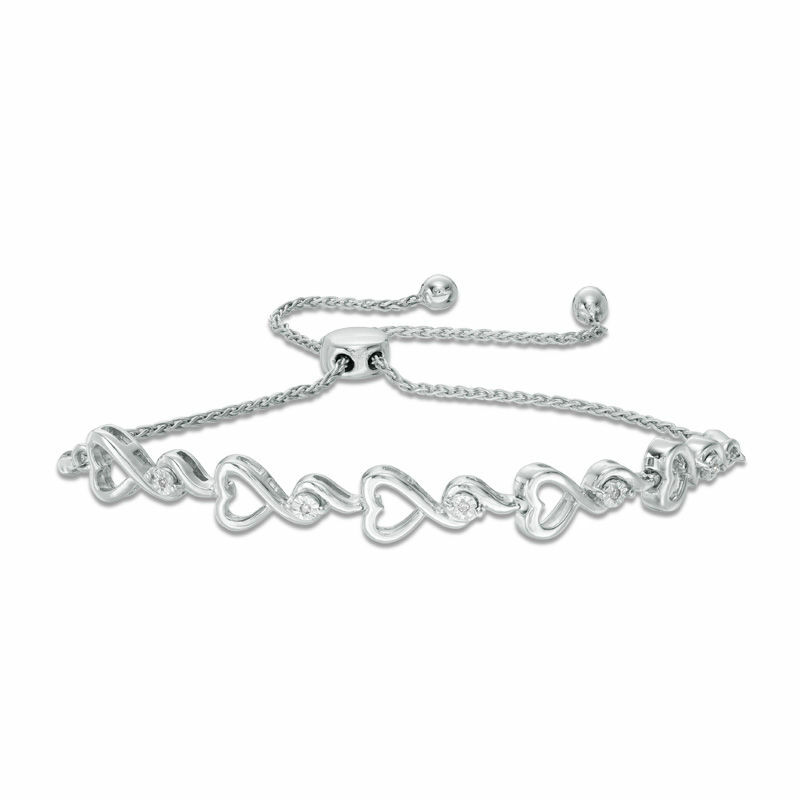 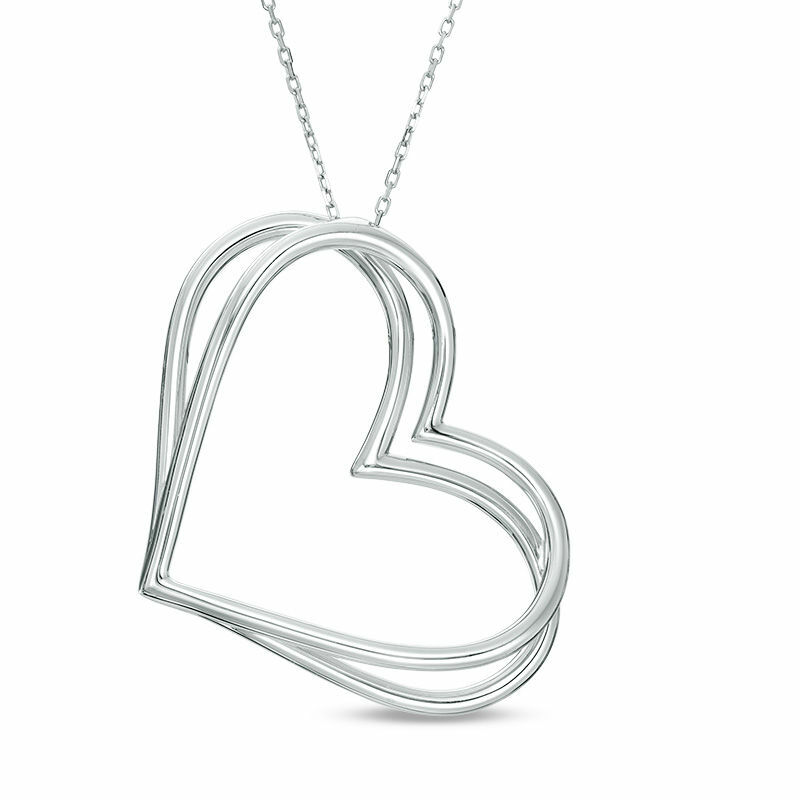 The Vera Wang LOVE collection delivers jewelry with Vera Wang's signature aesthetic, available exclusively at Zales. 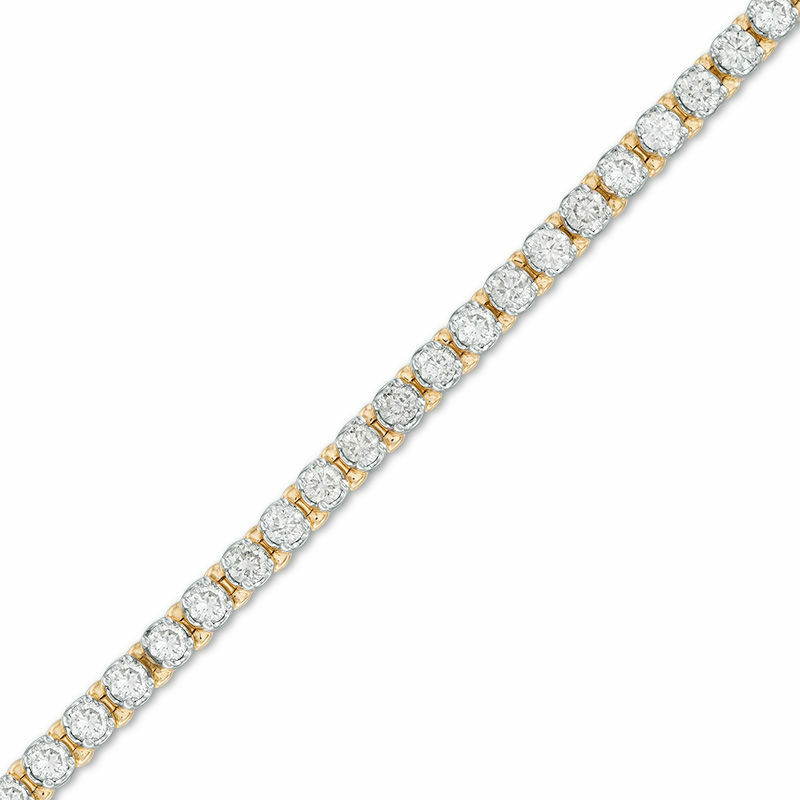 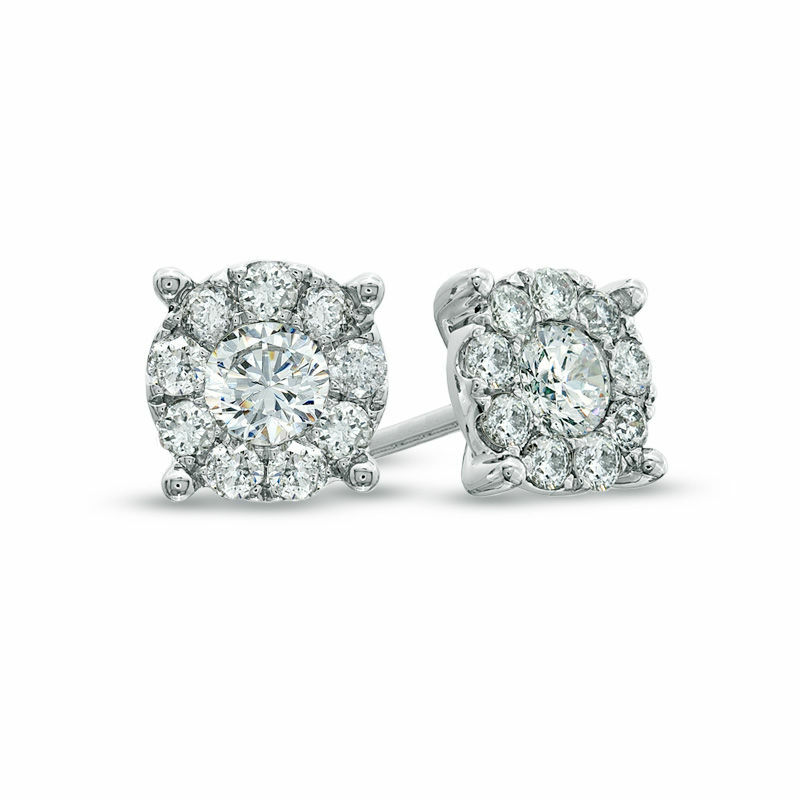 From engagement rings and wedding bands to earrings and necklaces, the simple yet elegant designs enhance the beauty of a bride on her wedding day — and beyond. 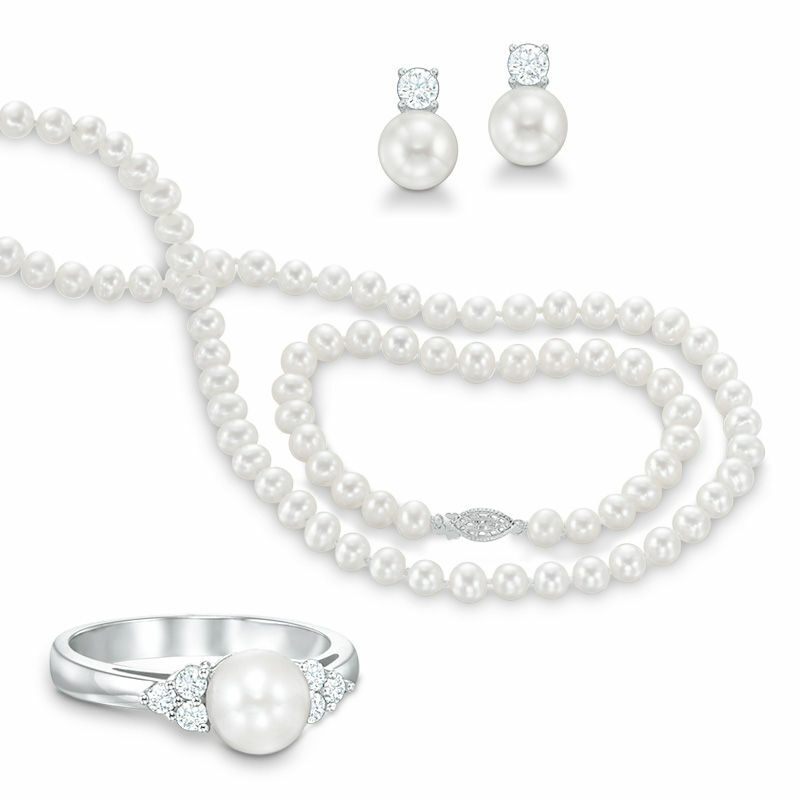 If you're drawn to the artistry of Vera Wang wedding dresses, her fine jewelry might be a match for you! 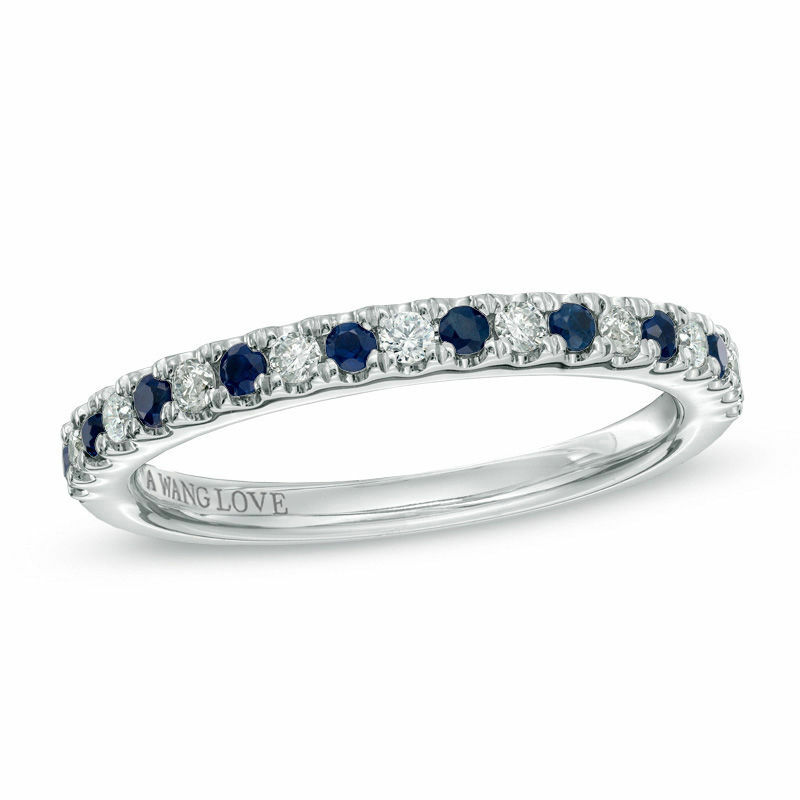 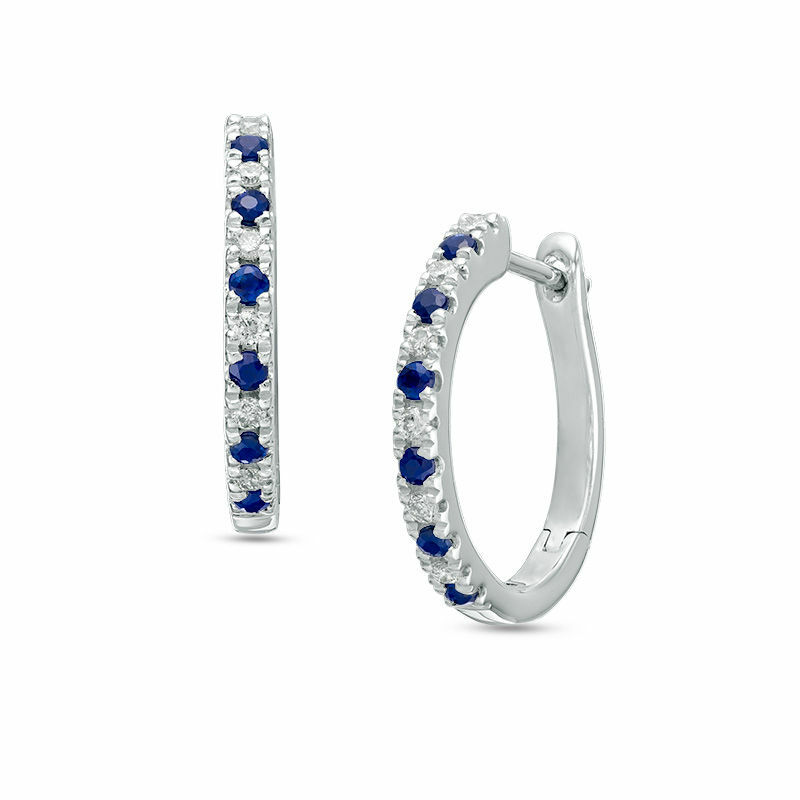 Vera Wang rings and jewelry are sophisticated and timeless with diamonds and blue sapphire accents. 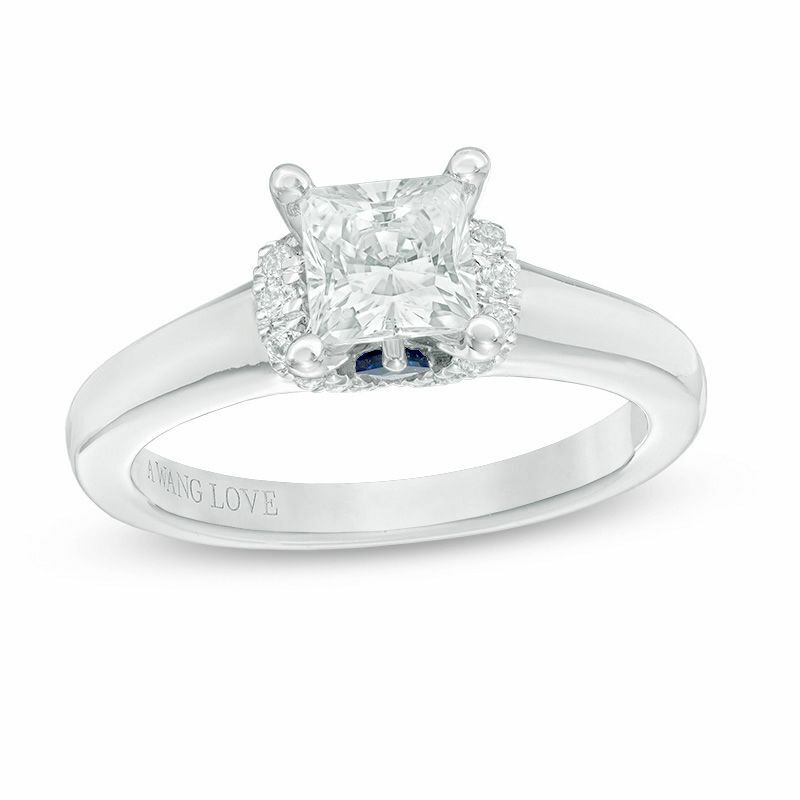 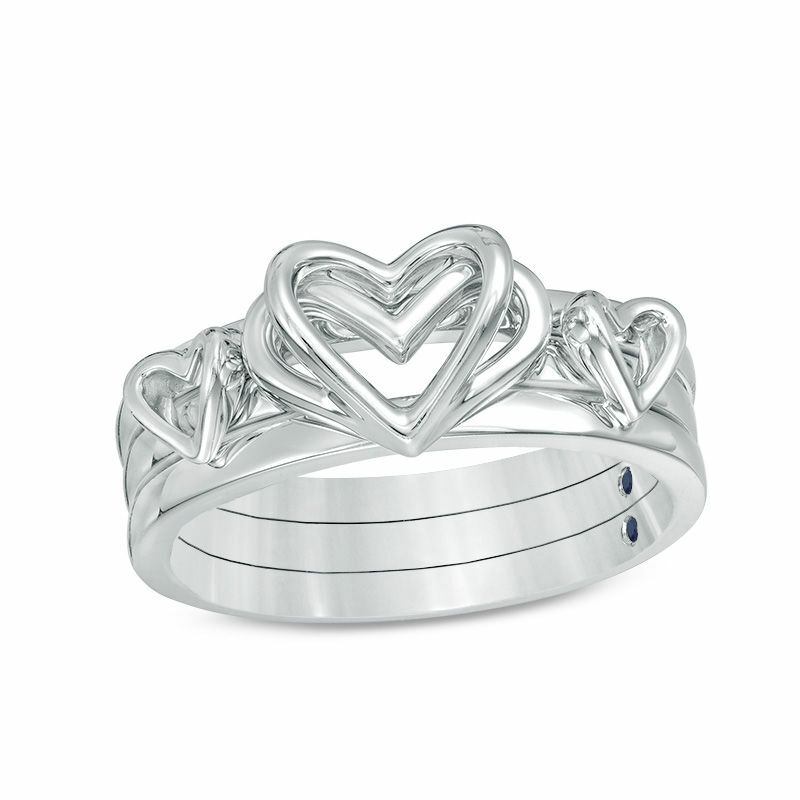 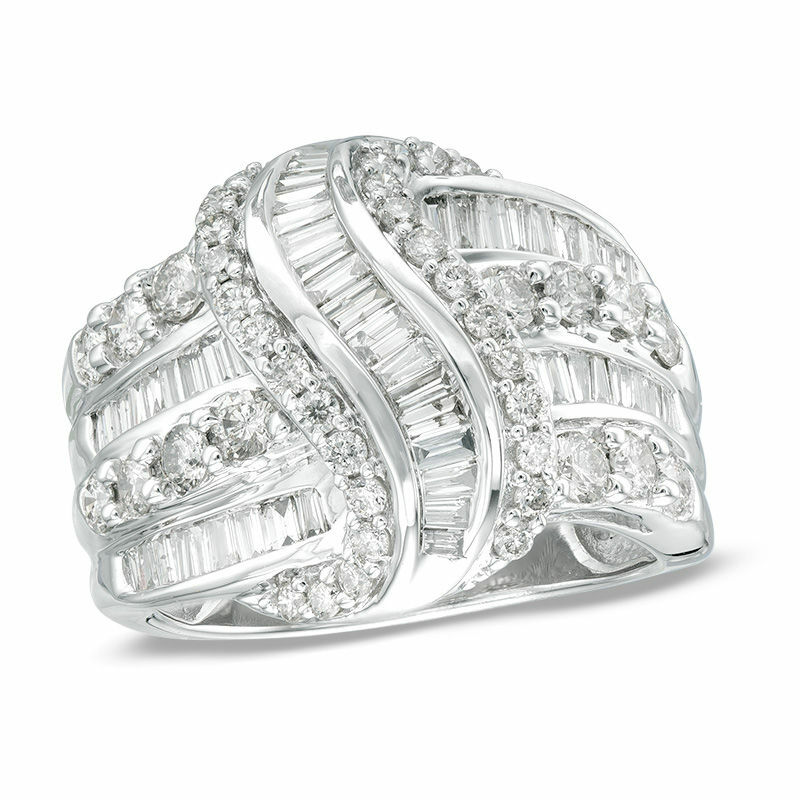 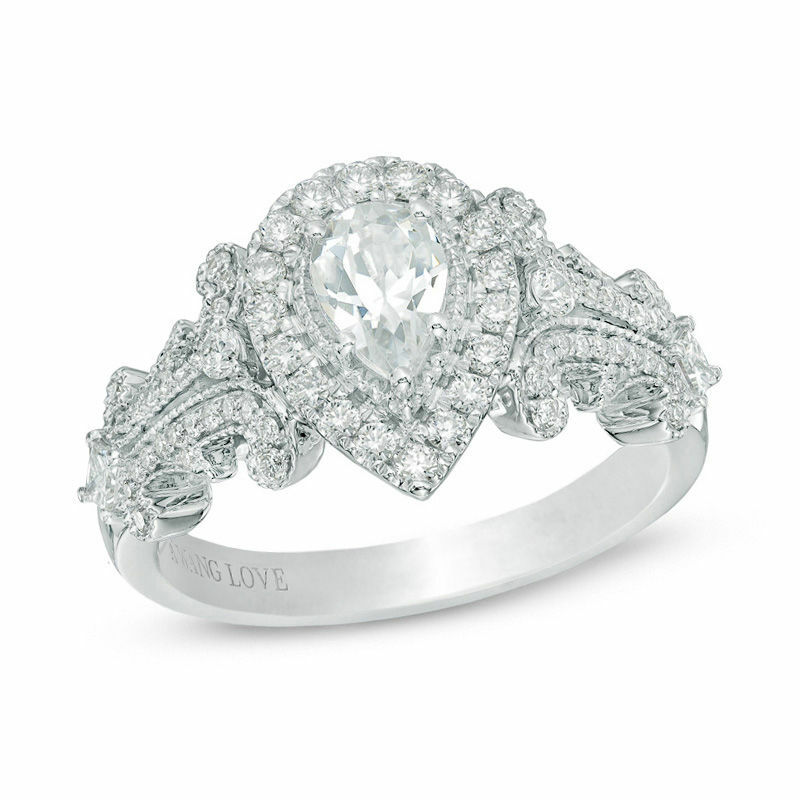 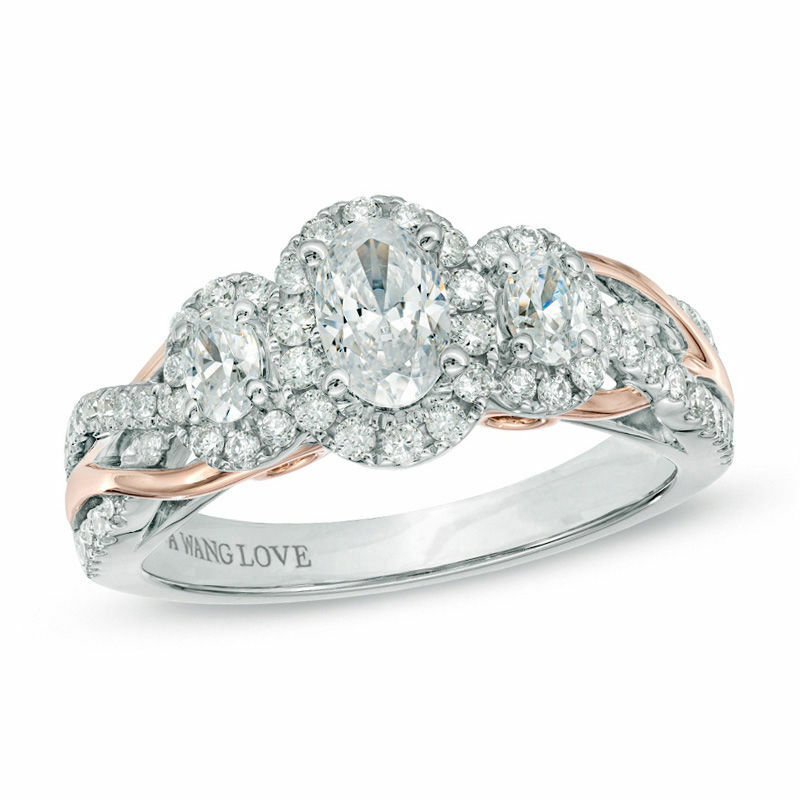 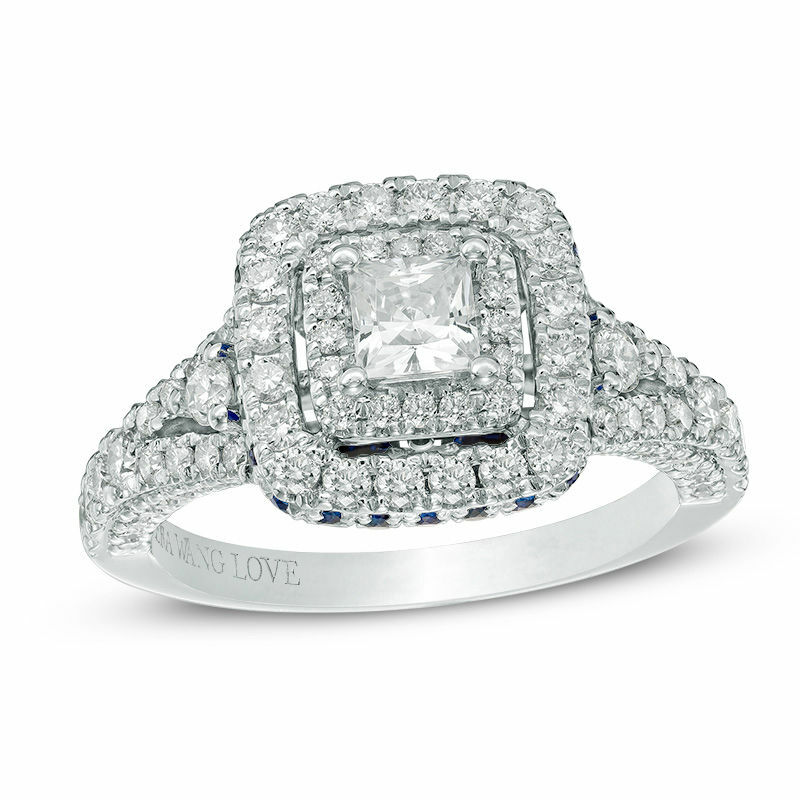 Looking for wedding rings and jewelry you'll love for a lifetime? 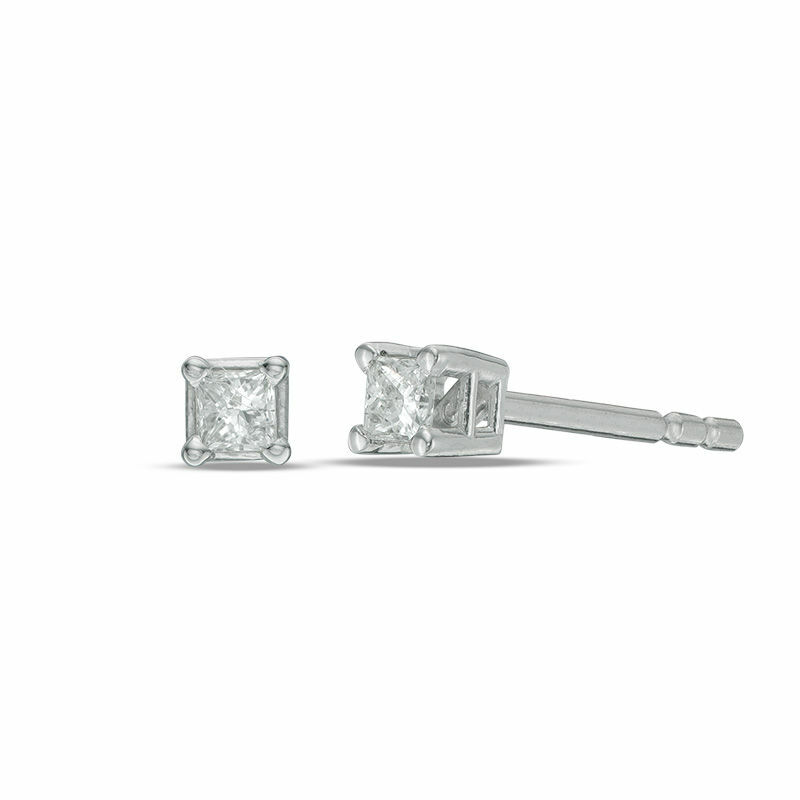 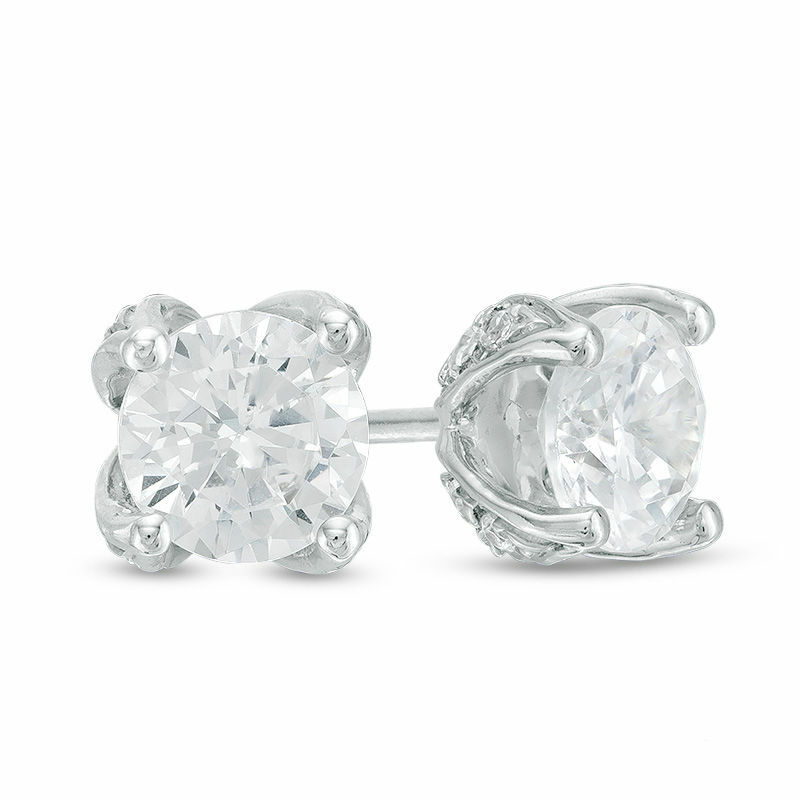 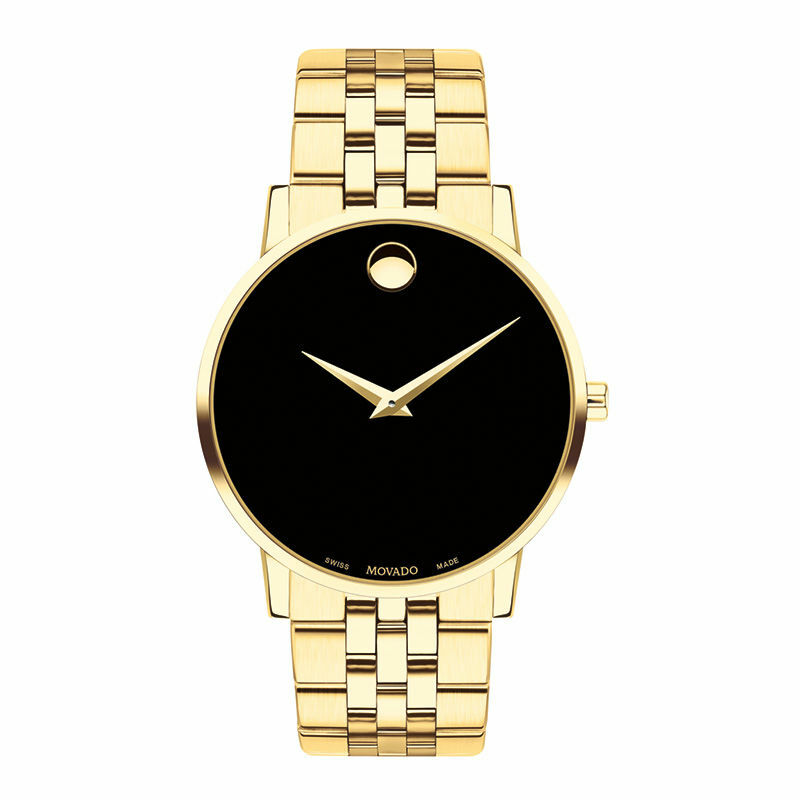 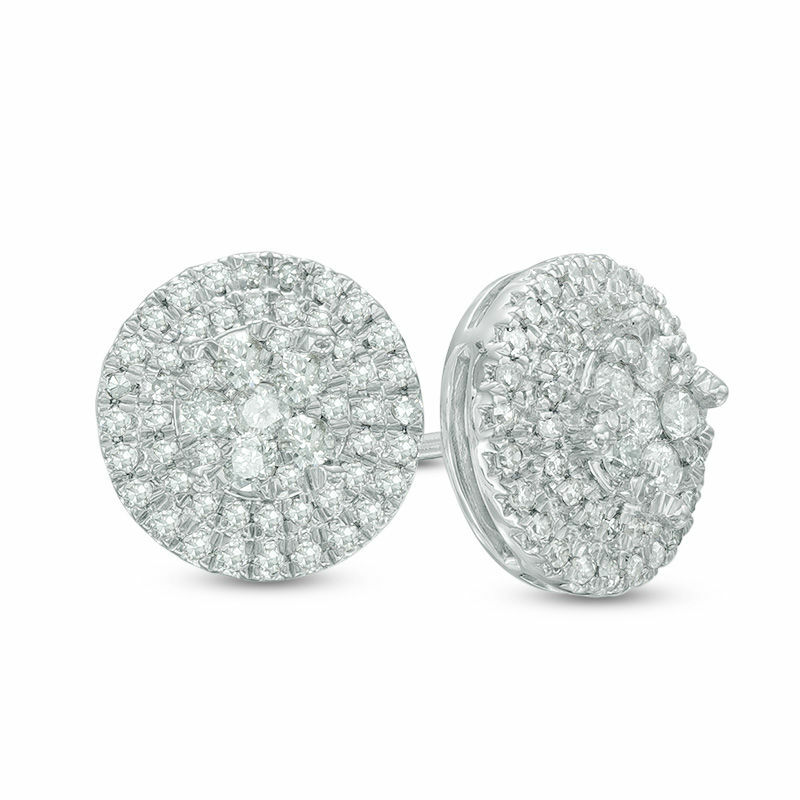 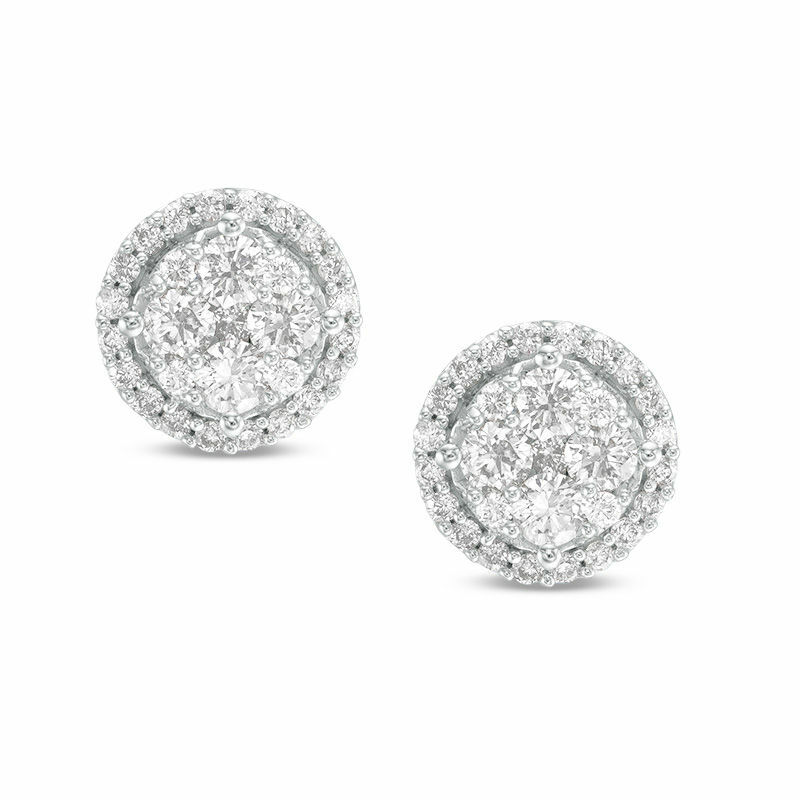 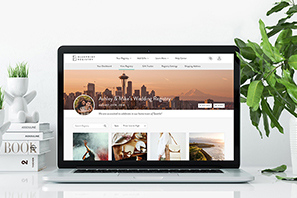 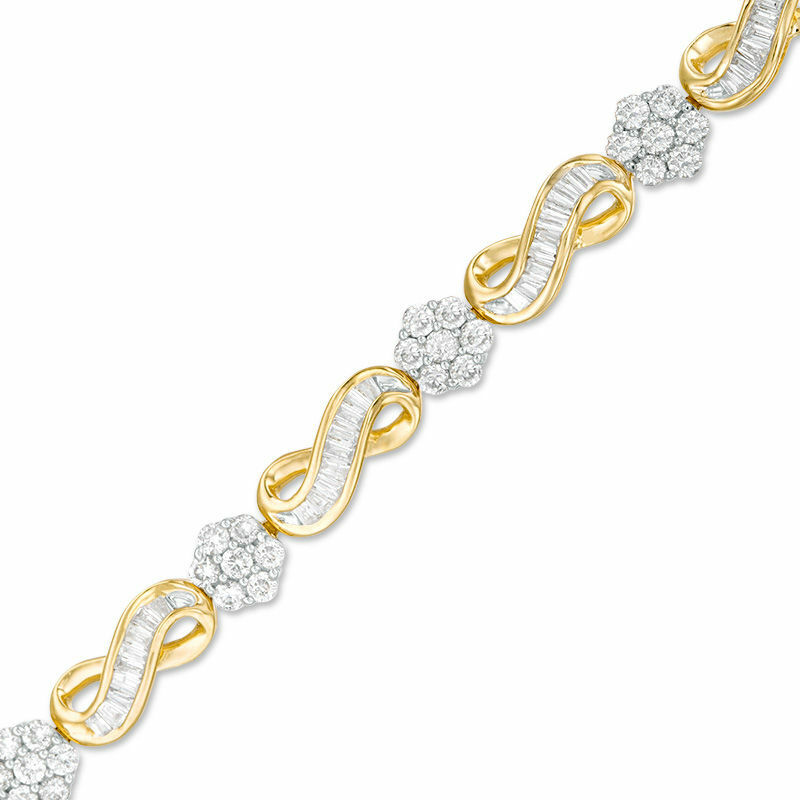 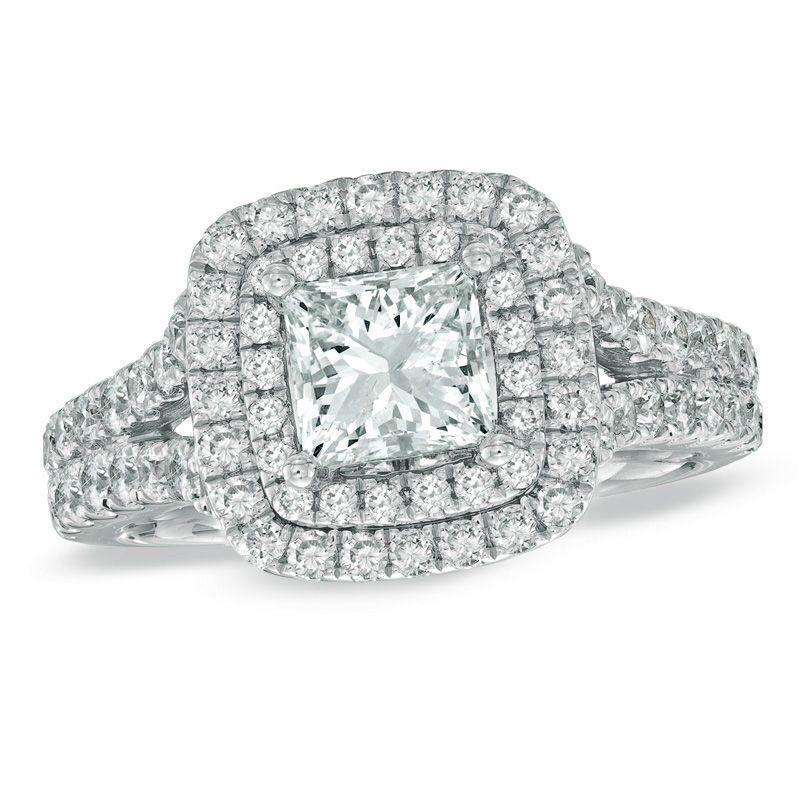 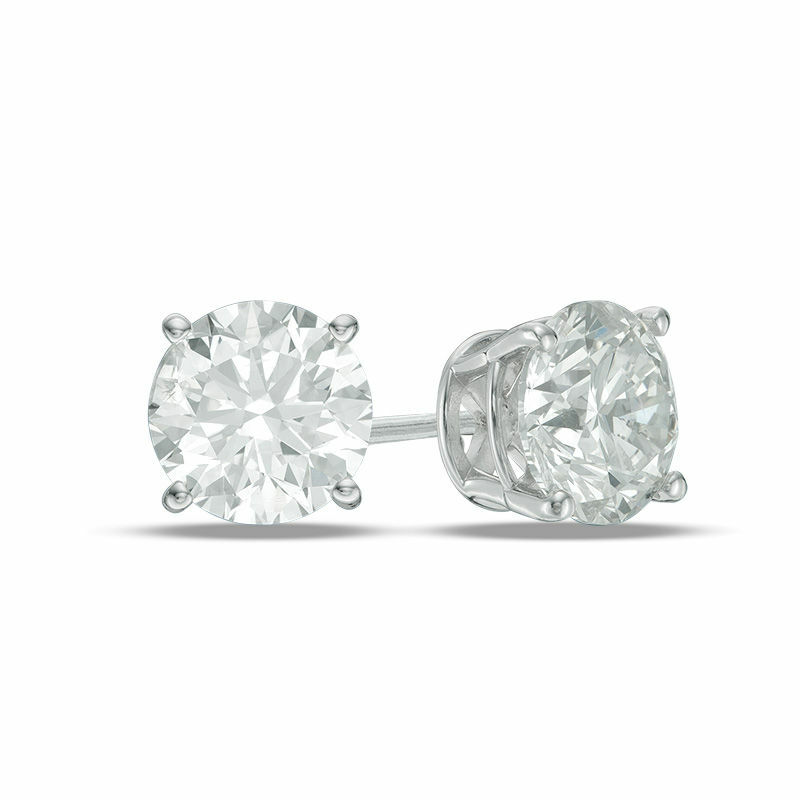 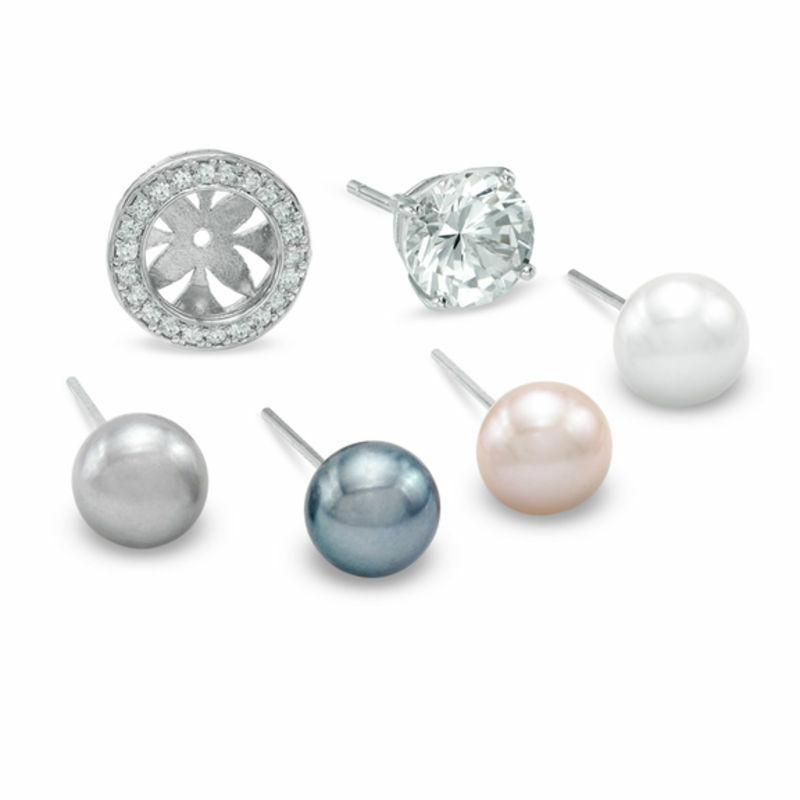 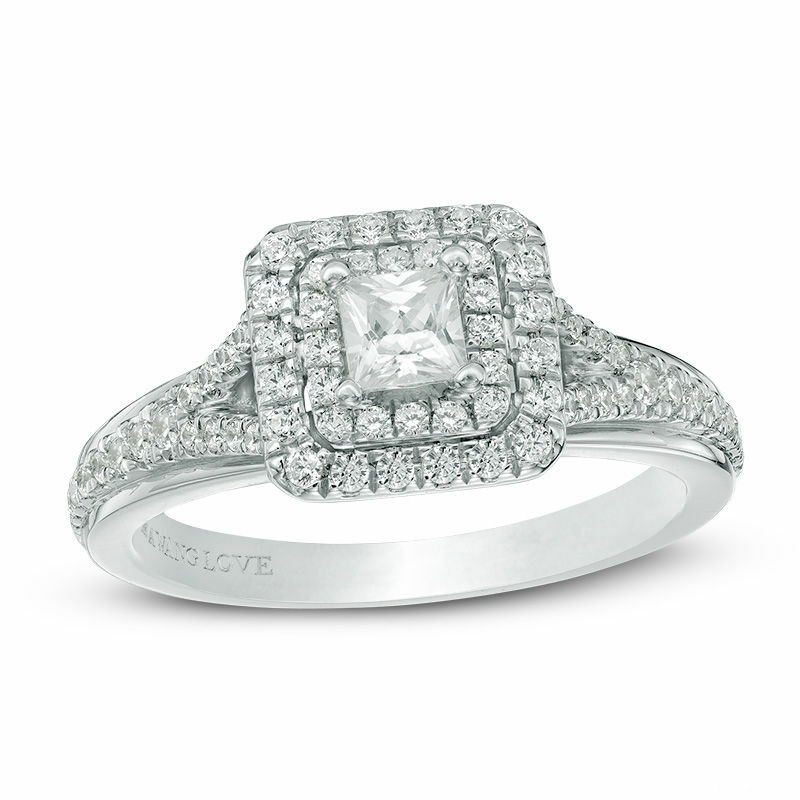 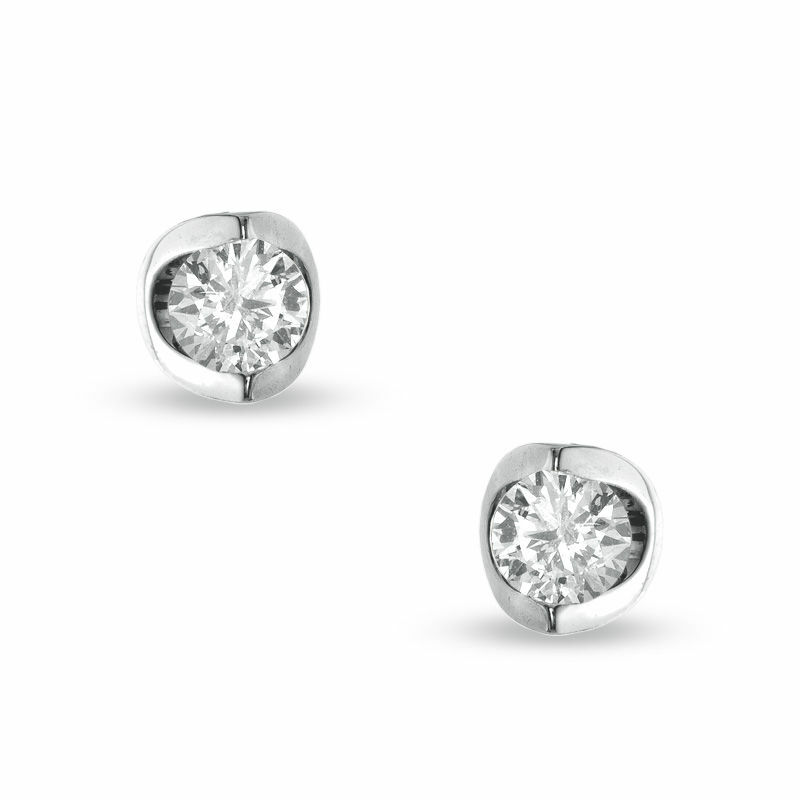 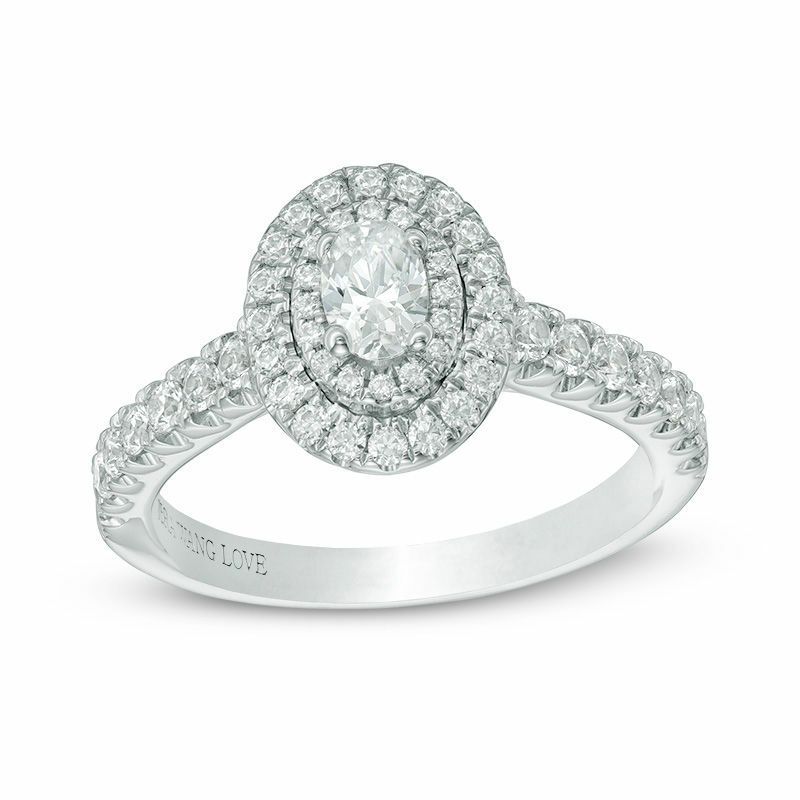 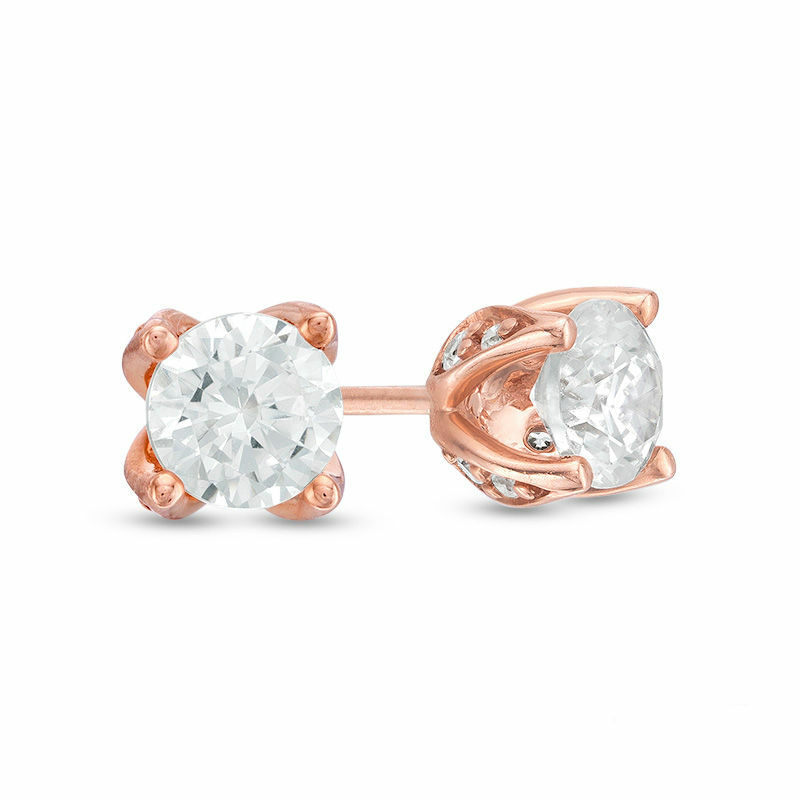 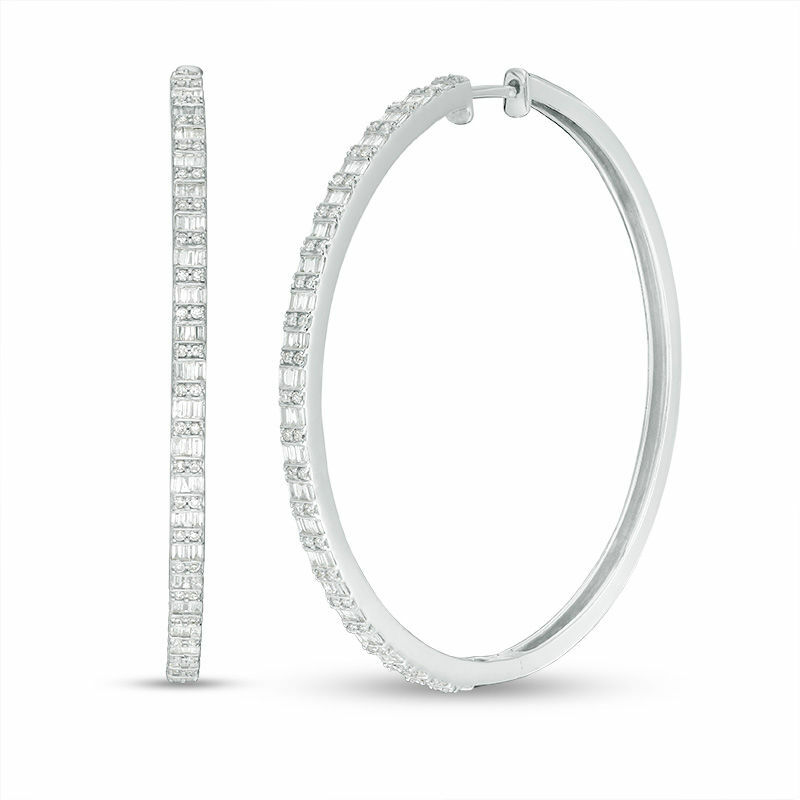 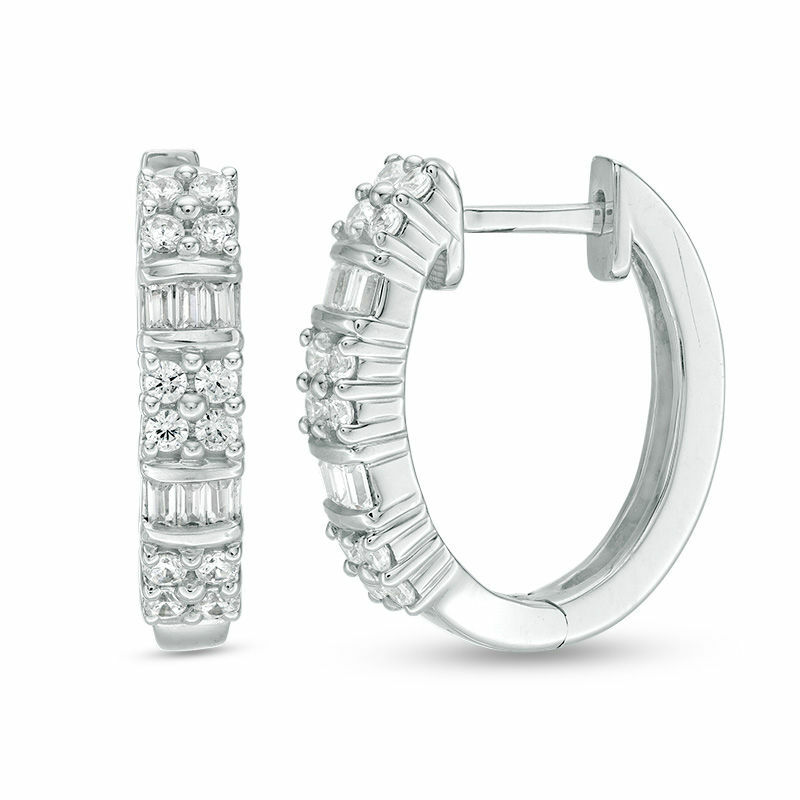 We partnered with the experts at Zales for a specially curated collection to help you start your search. 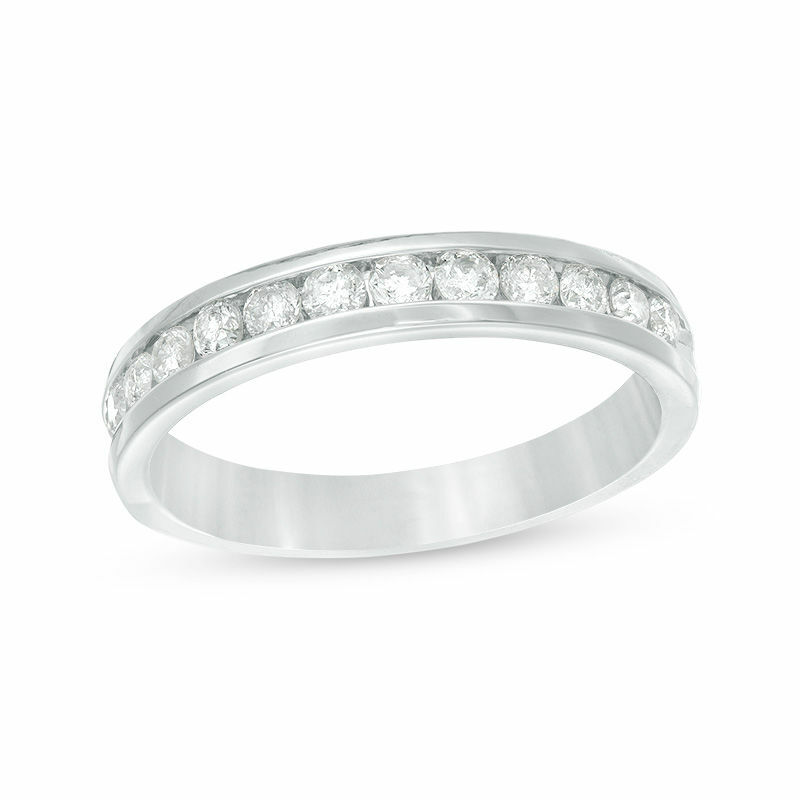 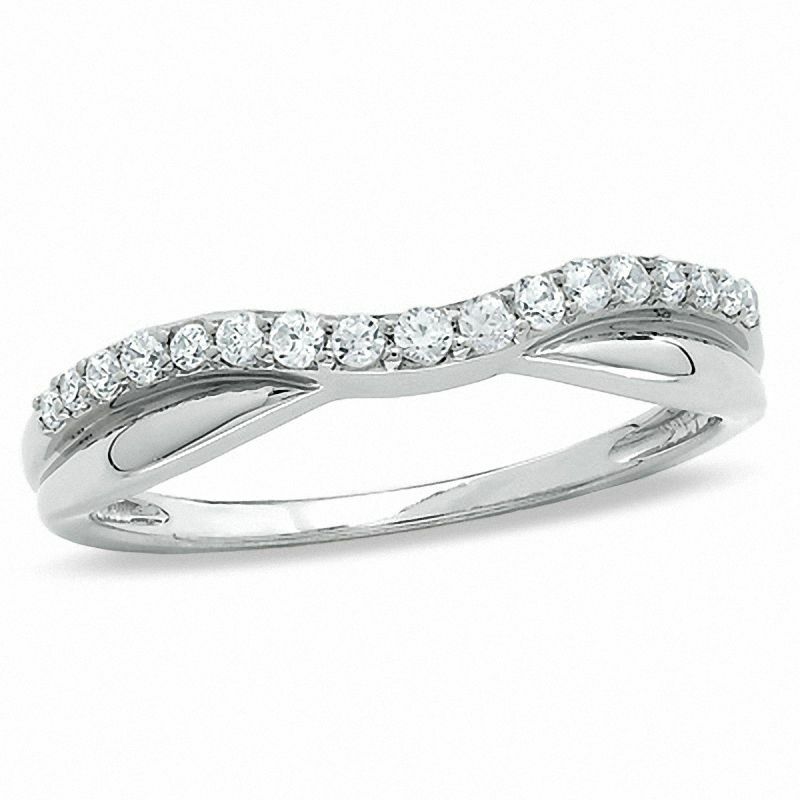 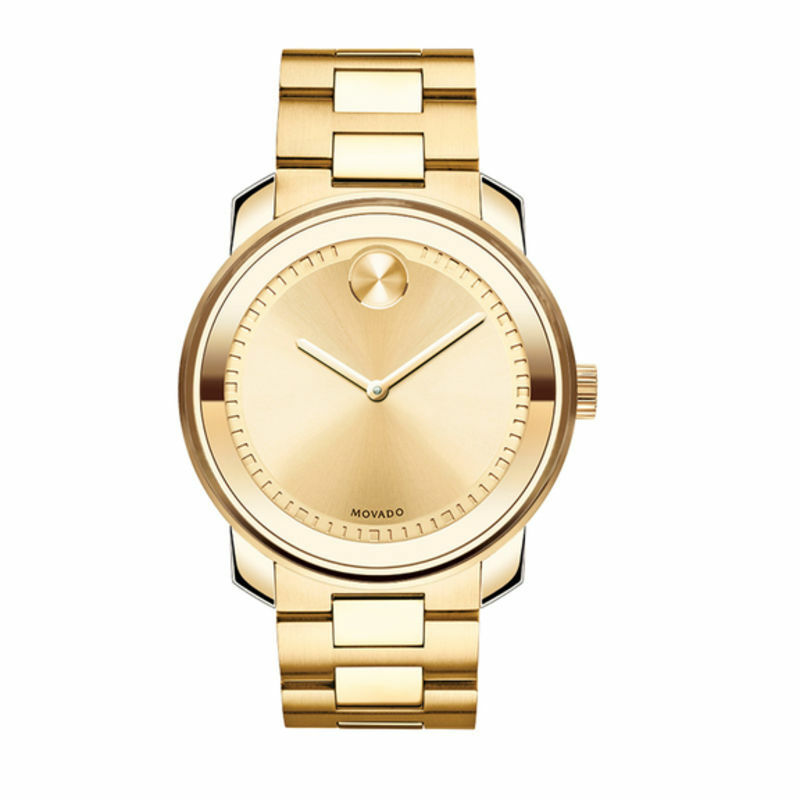 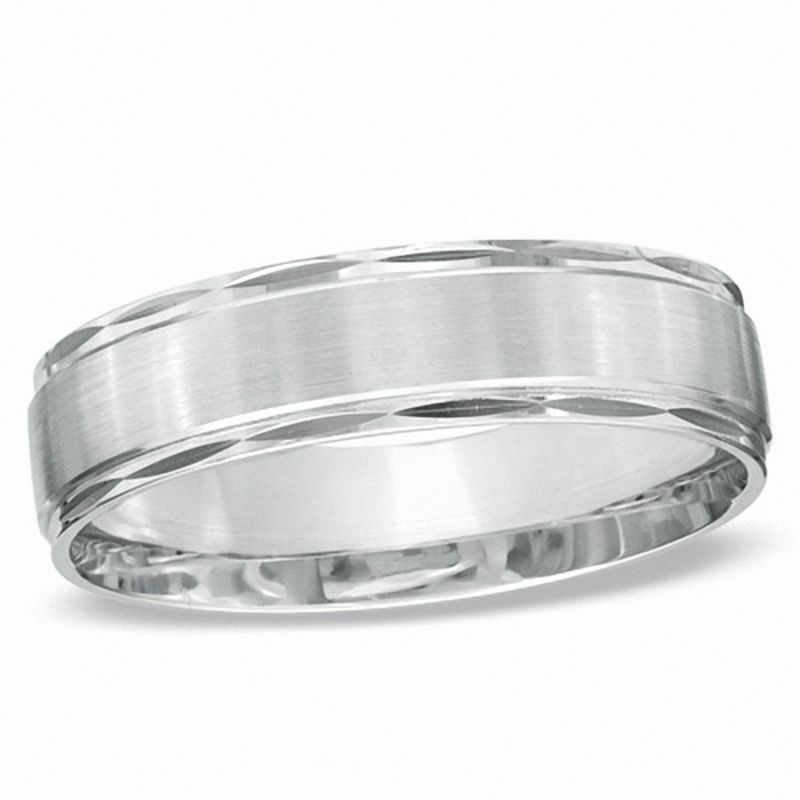 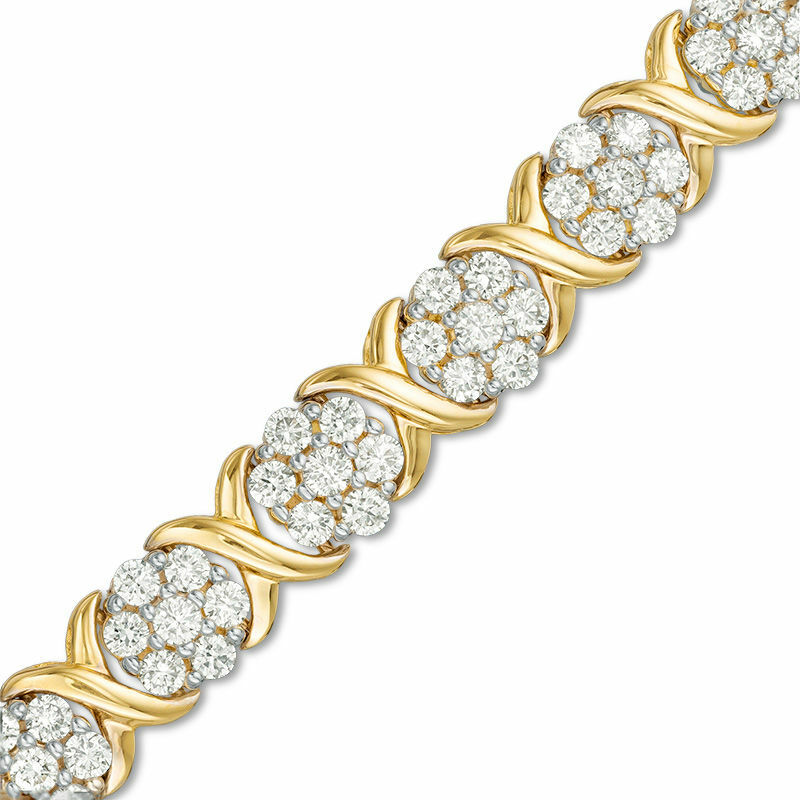 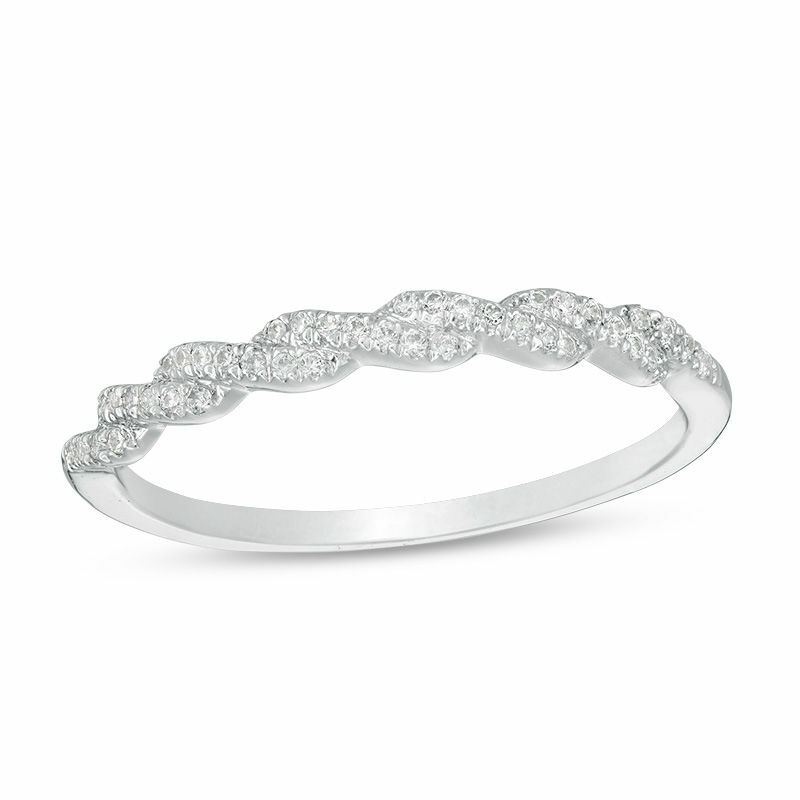 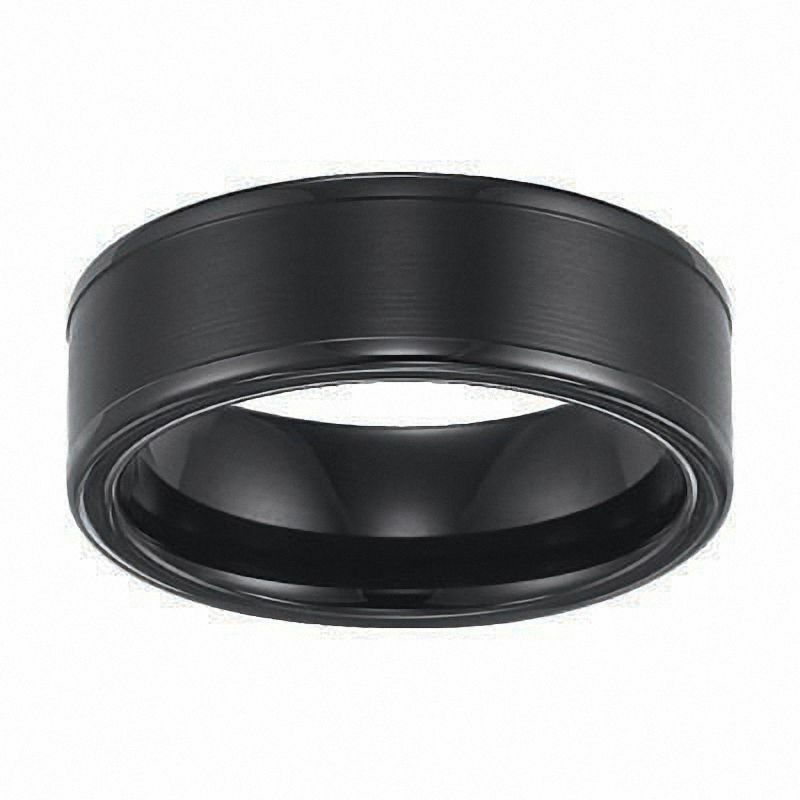 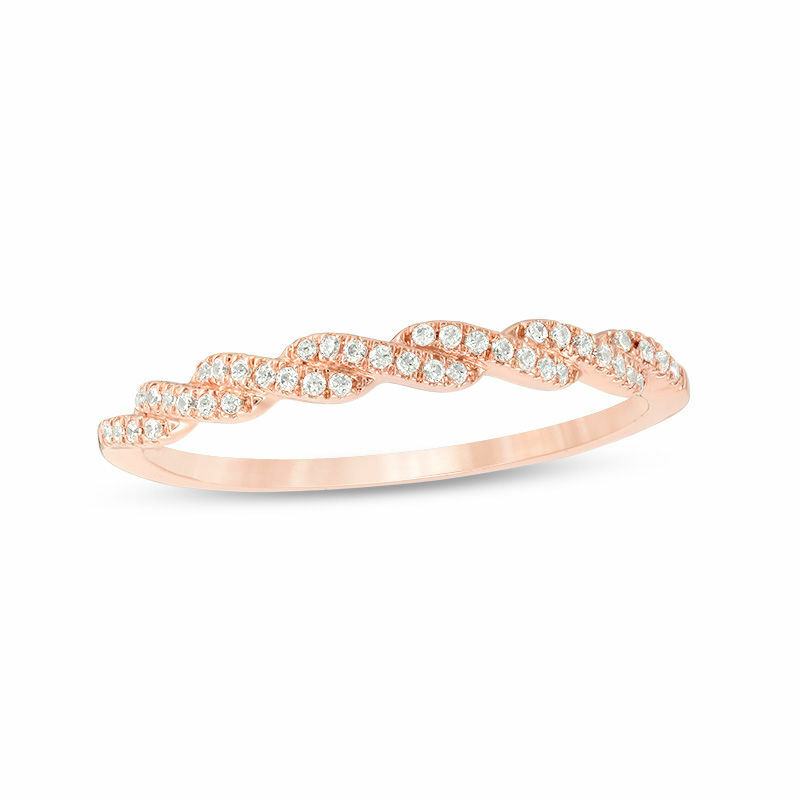 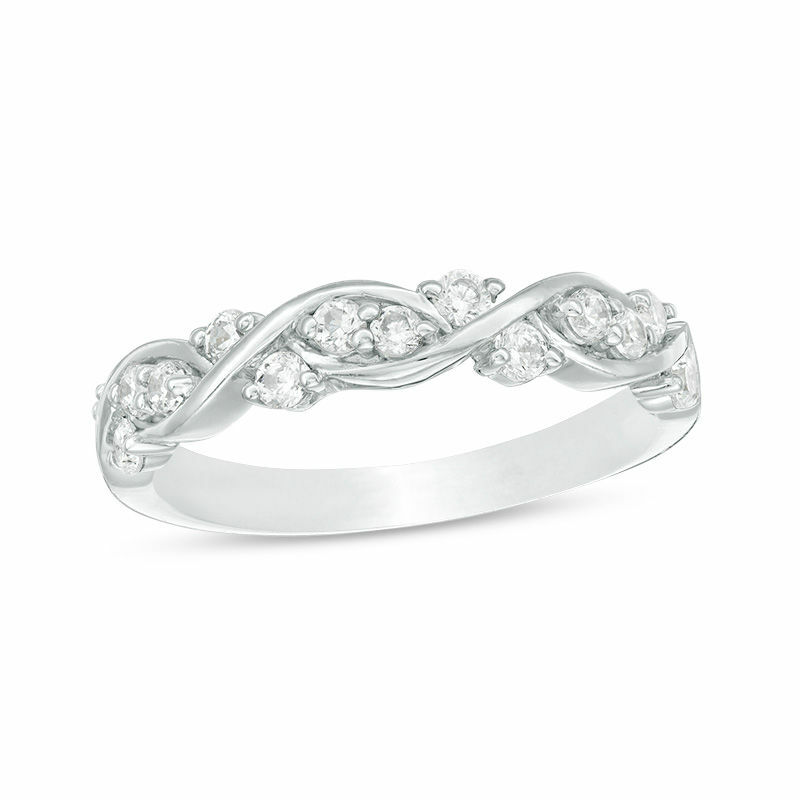 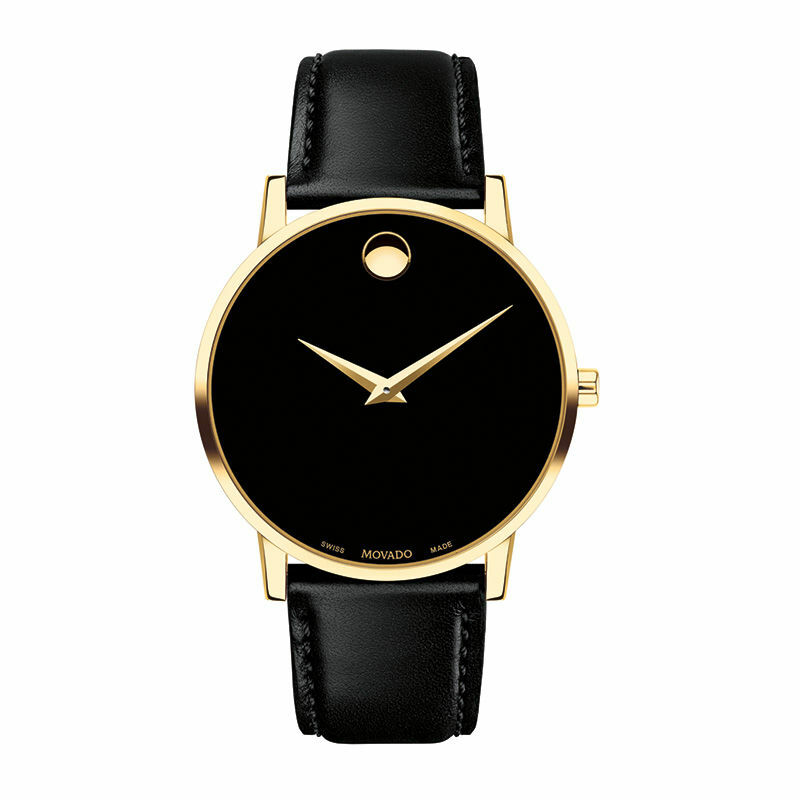 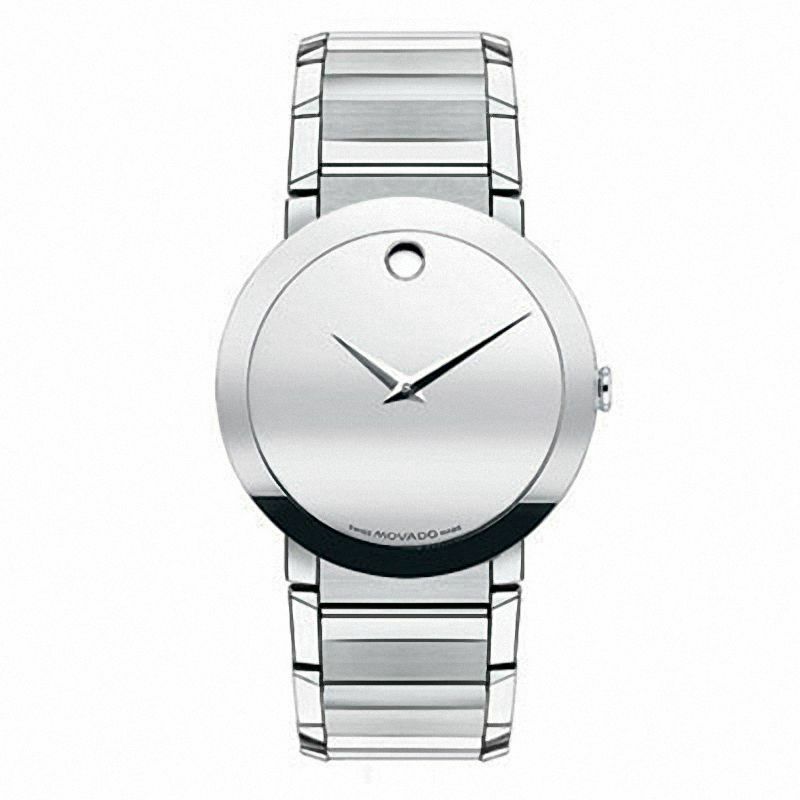 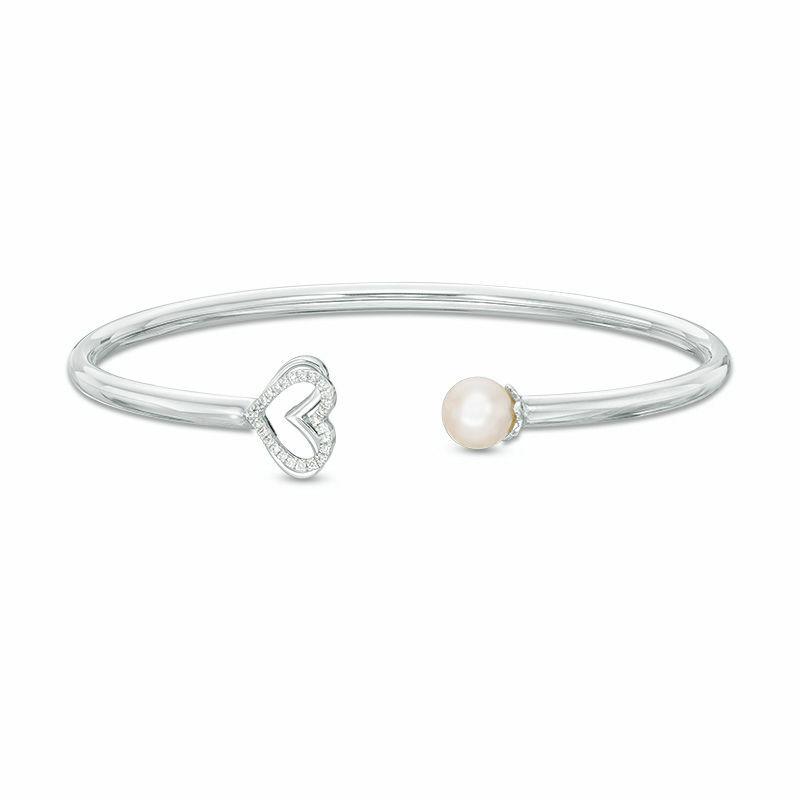 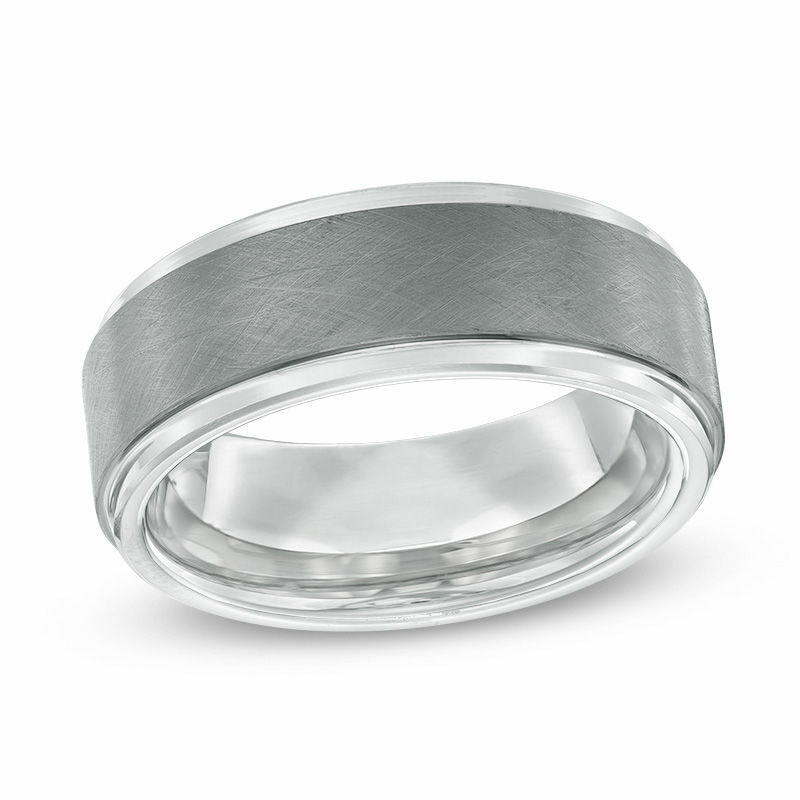 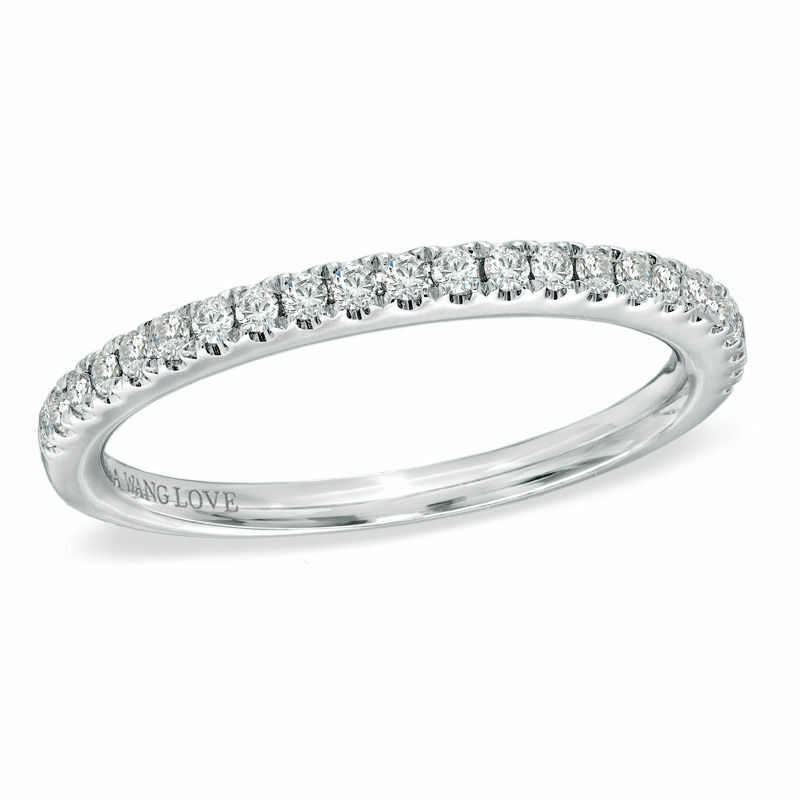 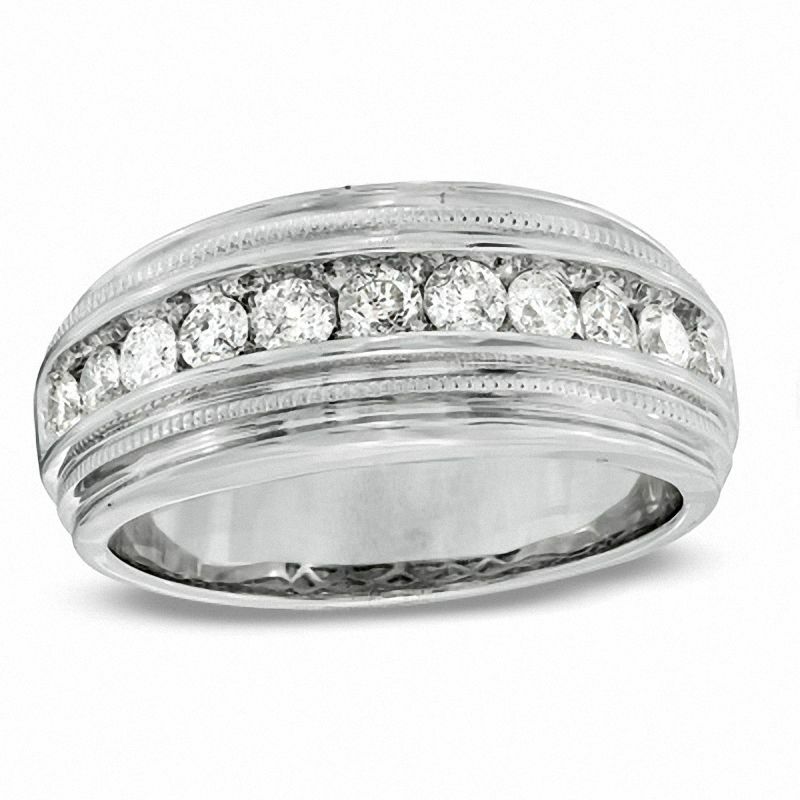 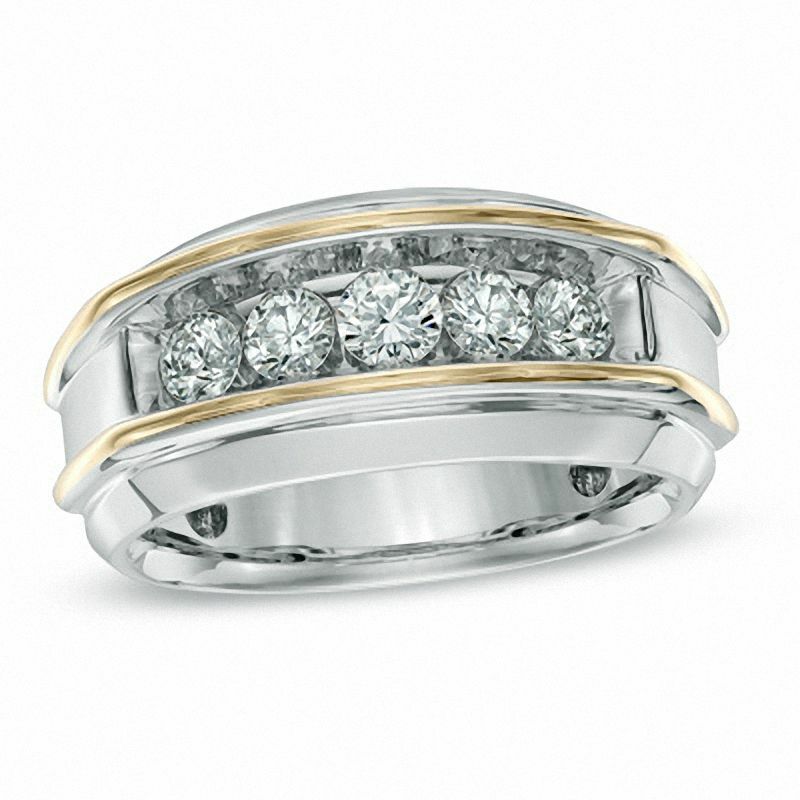 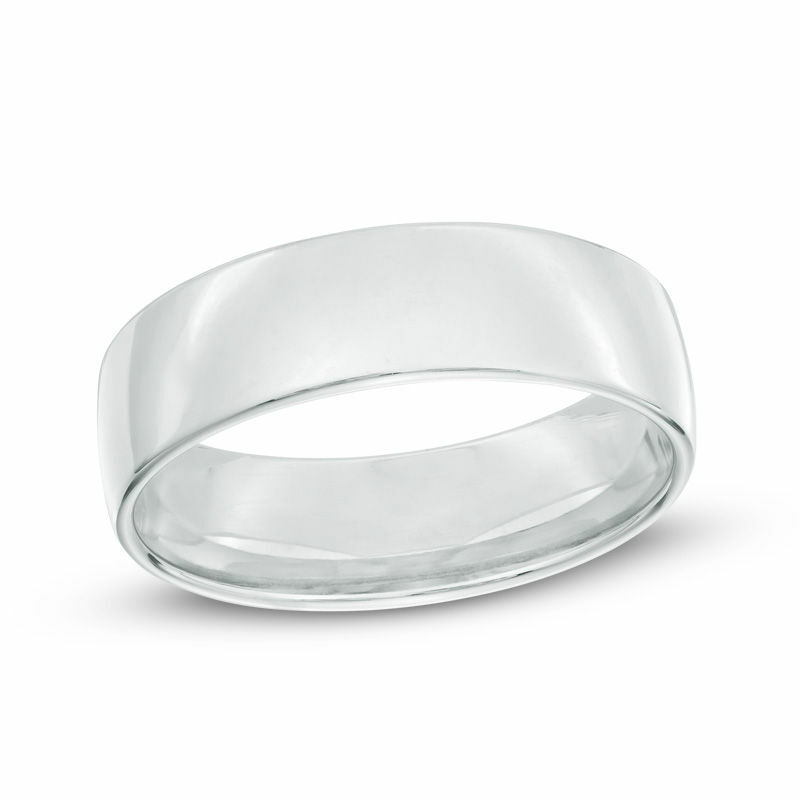 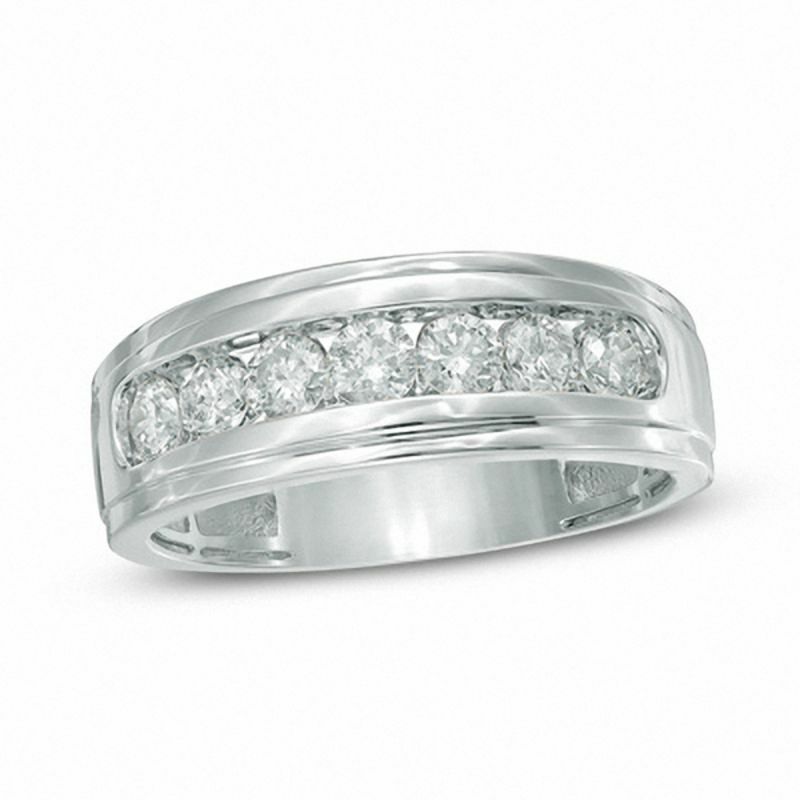 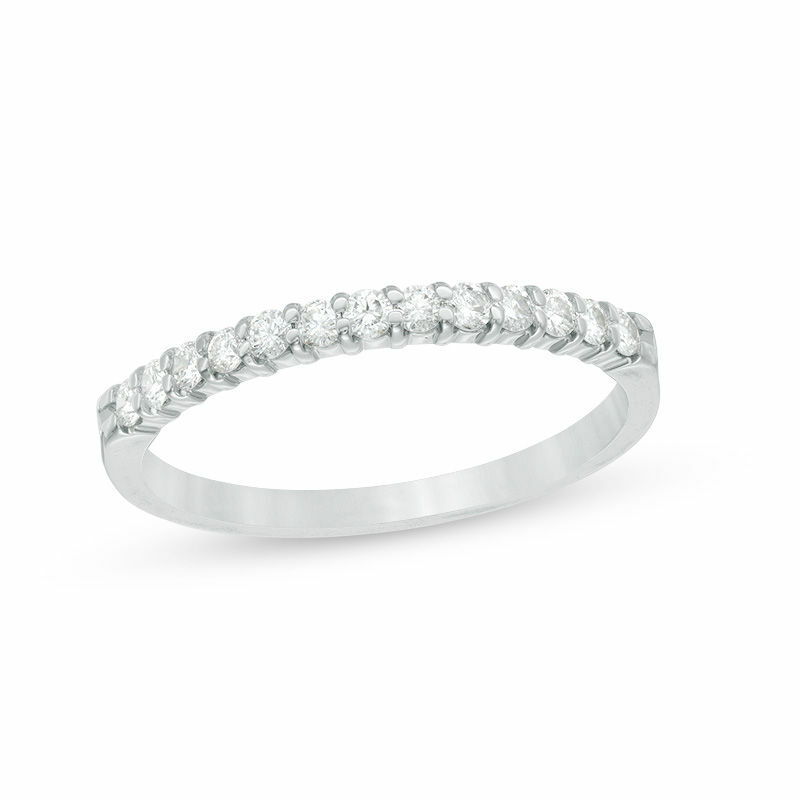 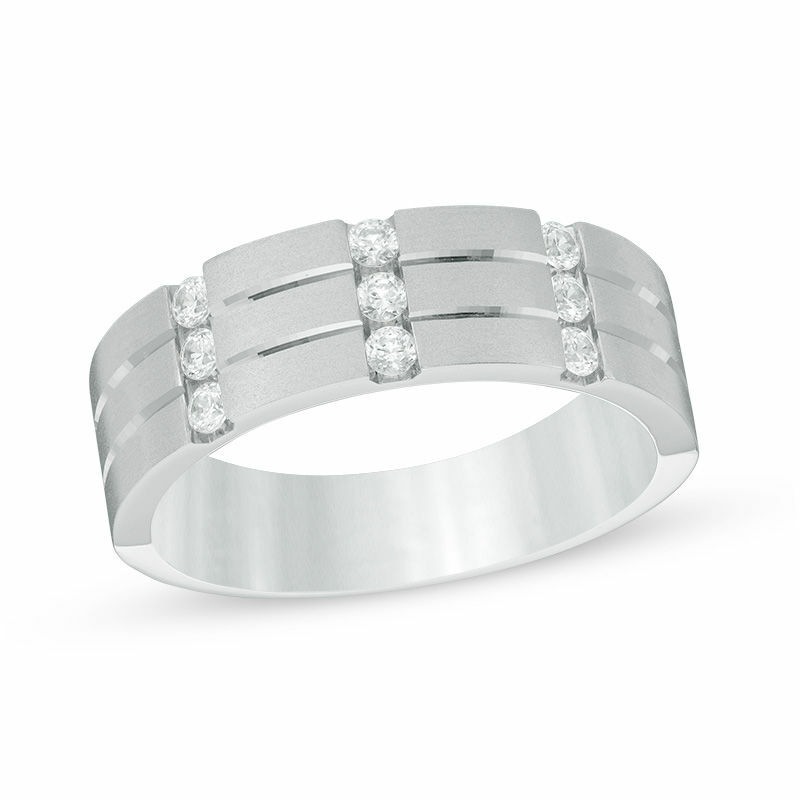 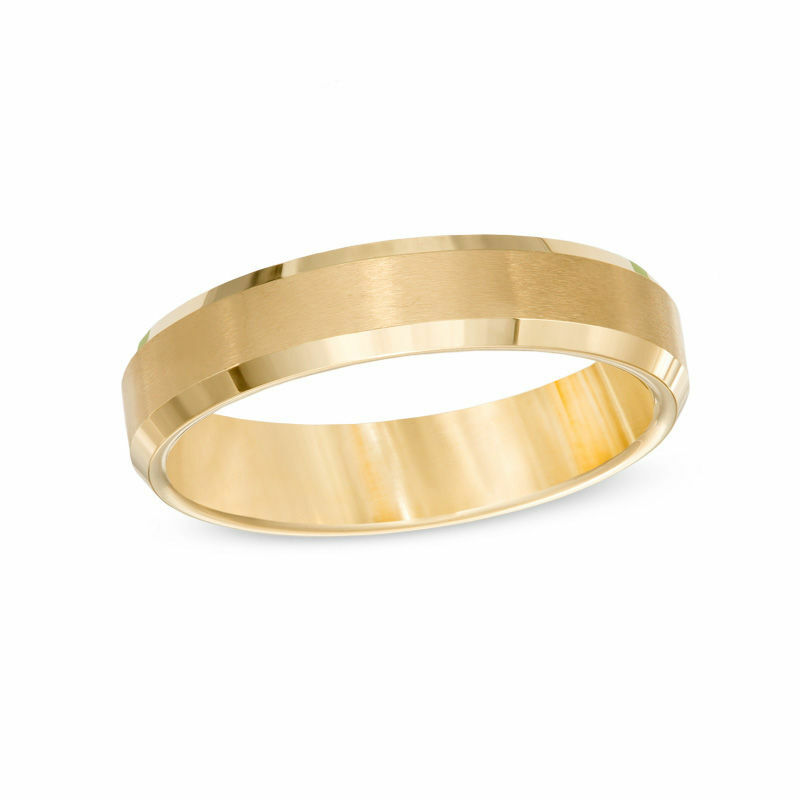 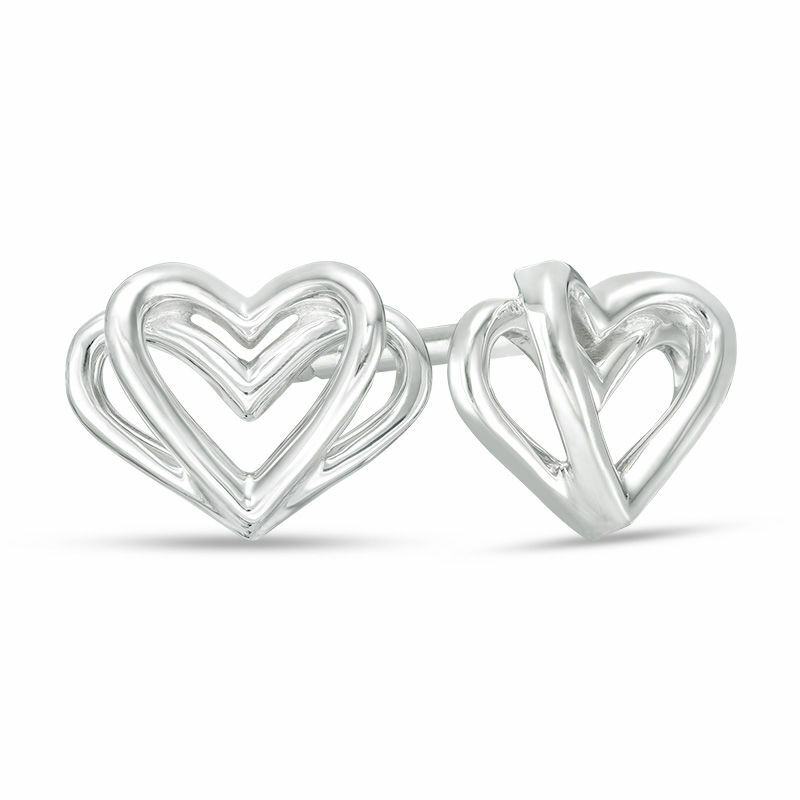 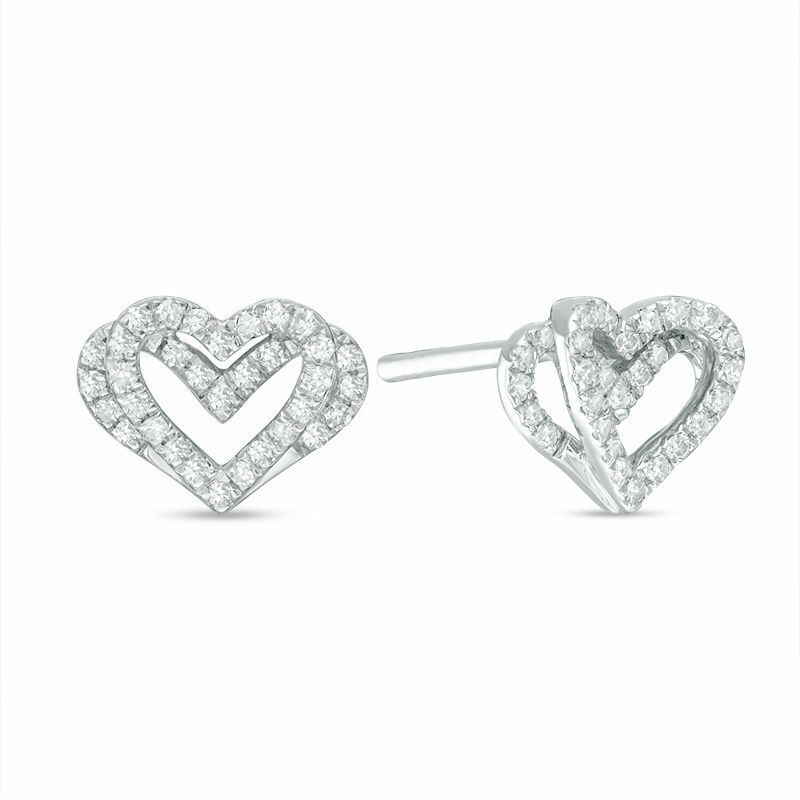 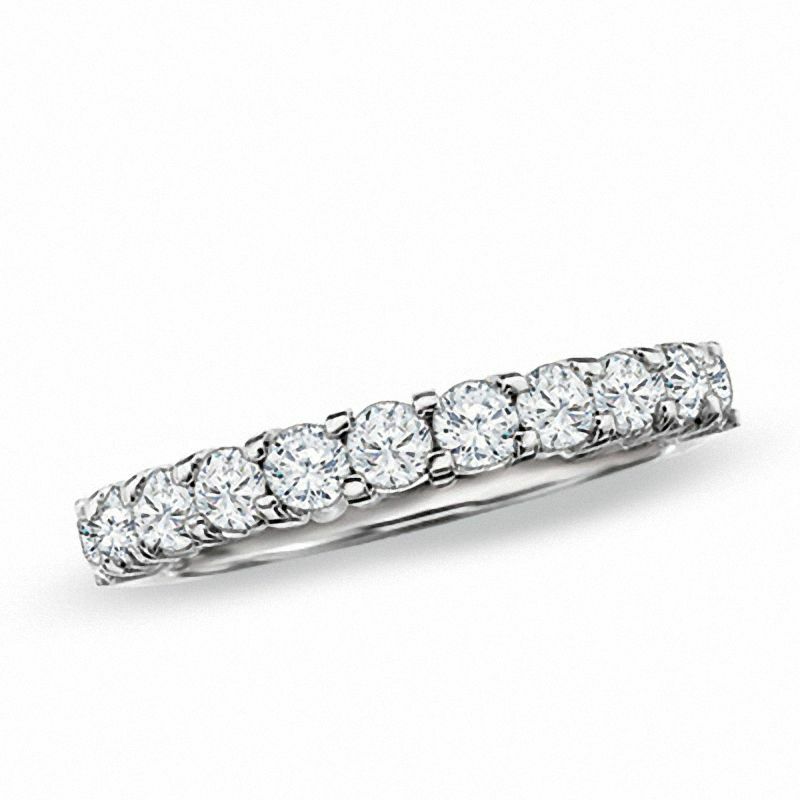 You'll wear your wedding rings every day, so pick out styles you'll love forever. 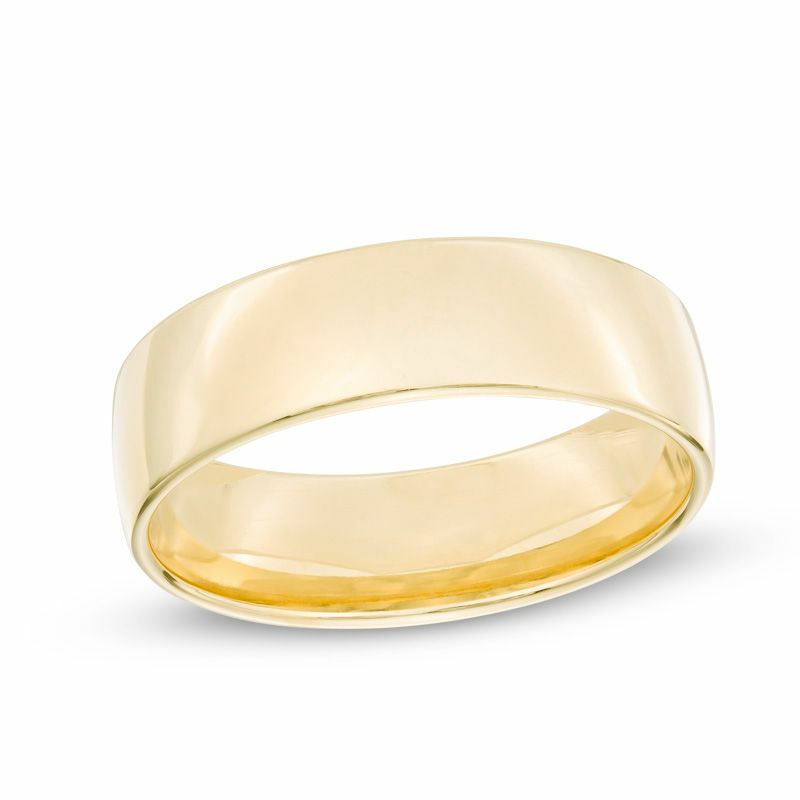 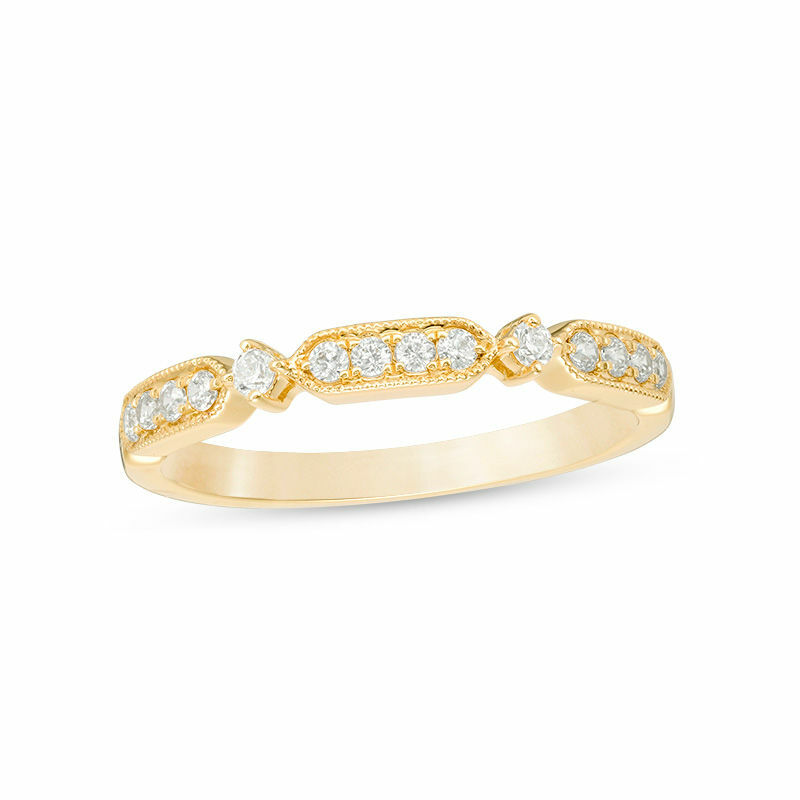 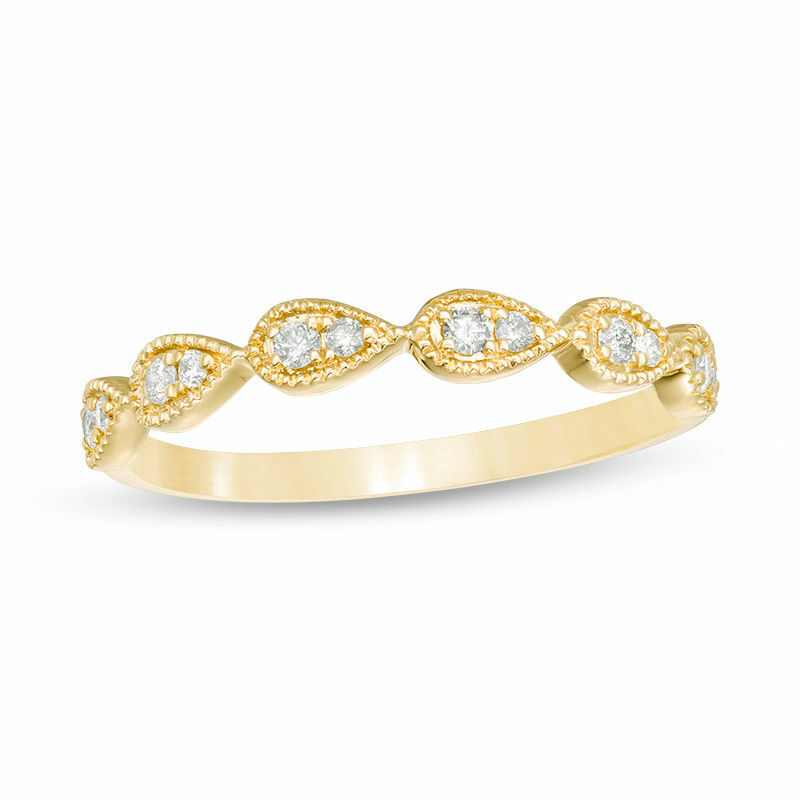 Keep in mind that your wedding band doesn't have to match your partner's, though some couples coordinate with the same metals or stones — both selecting yellow gold or diamond wedding rings, for example. 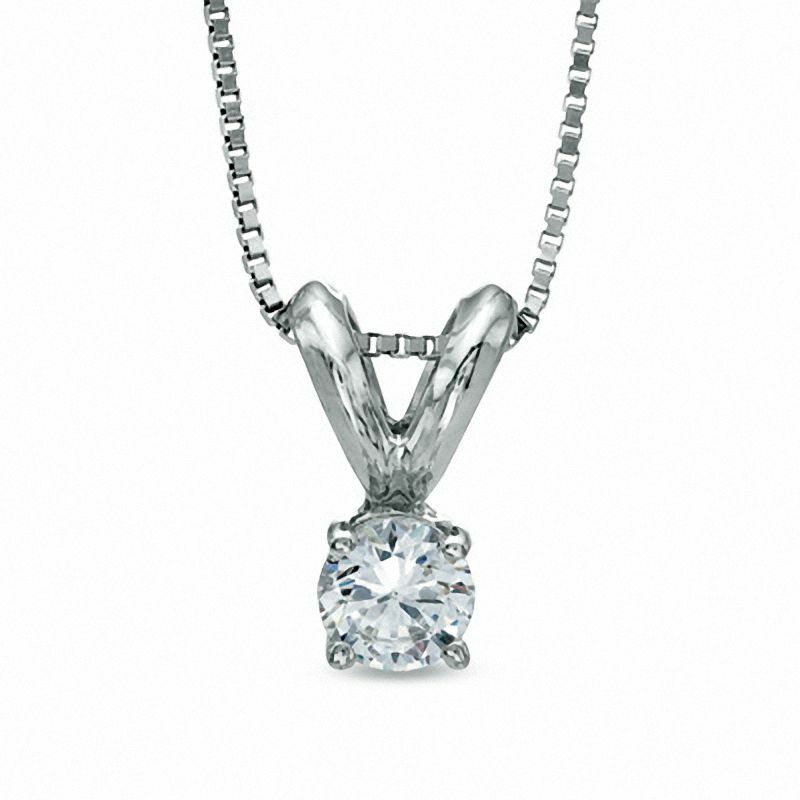 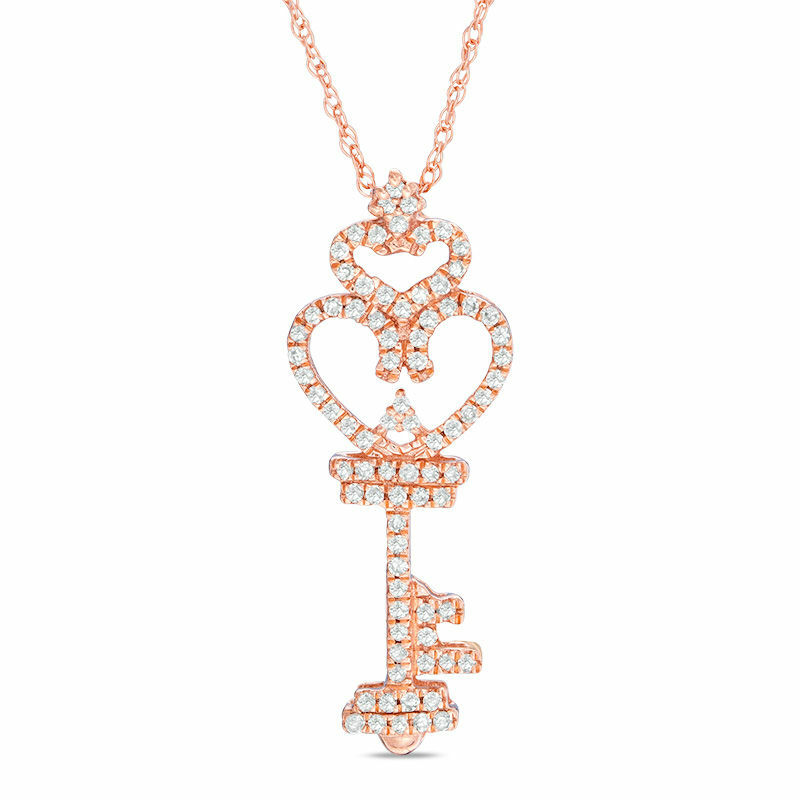 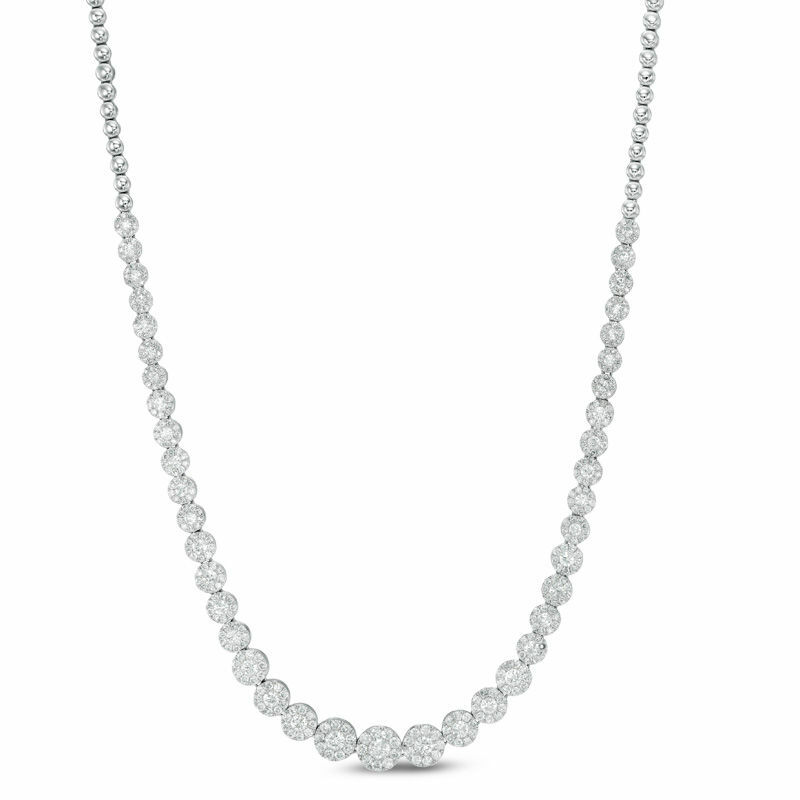 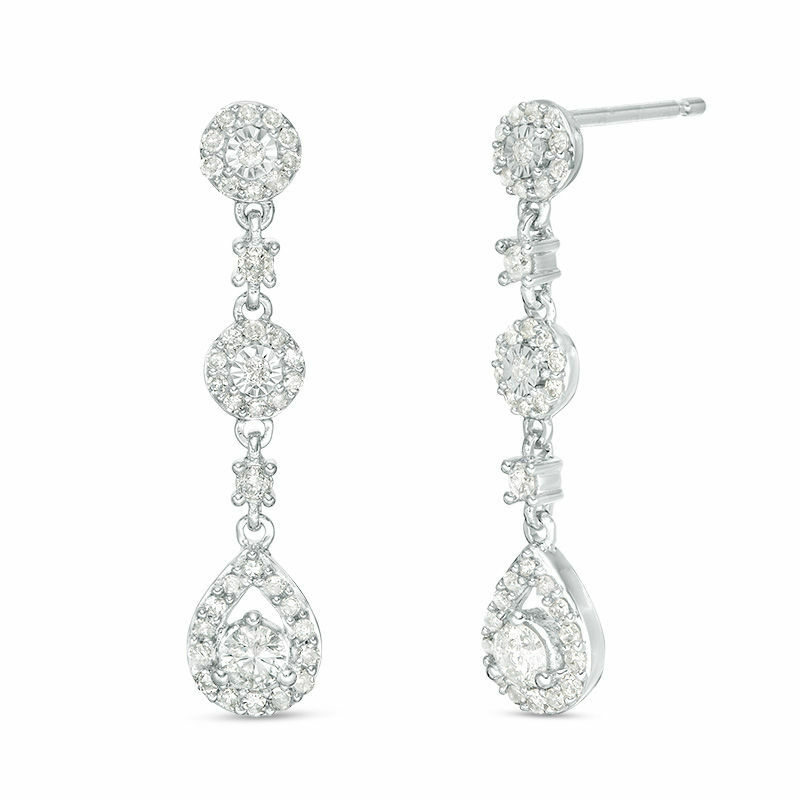 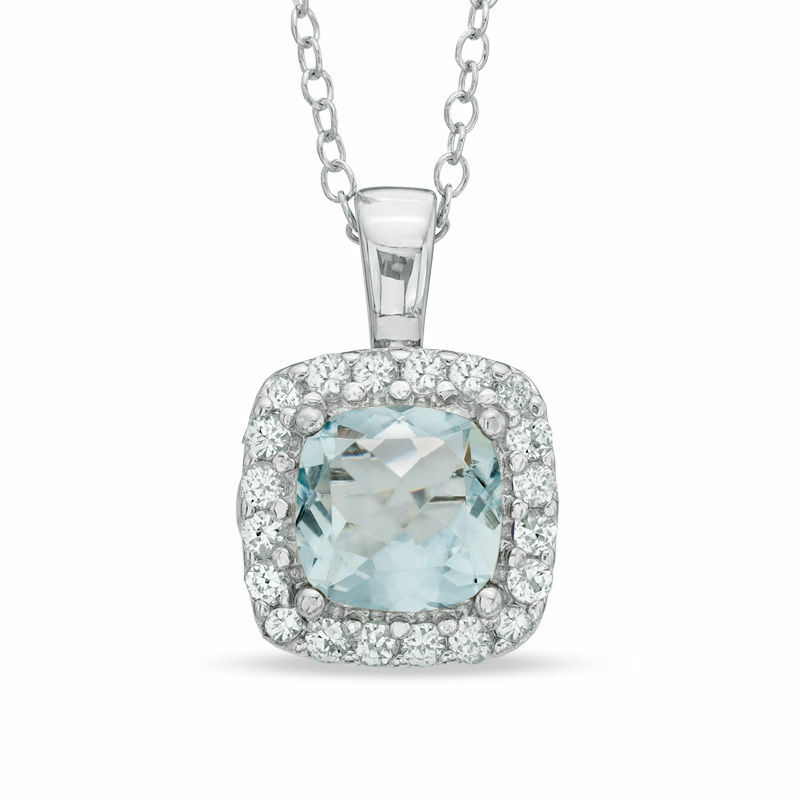 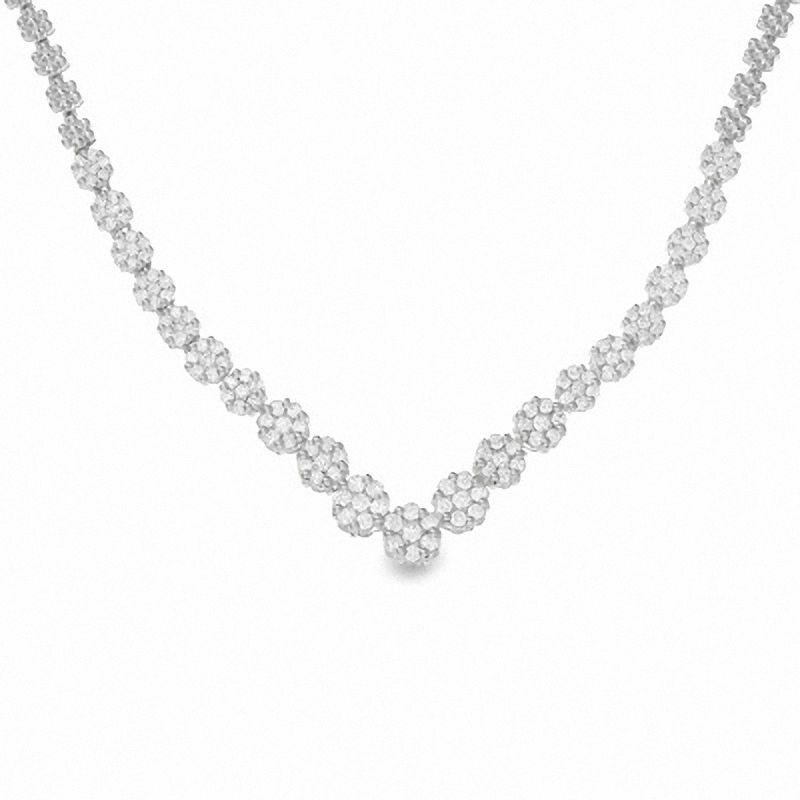 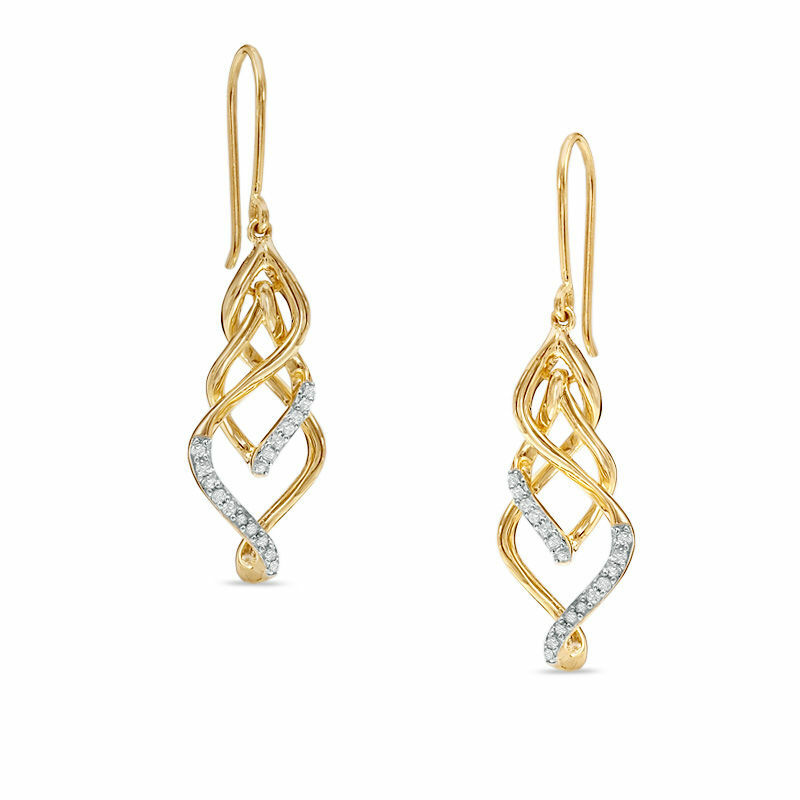 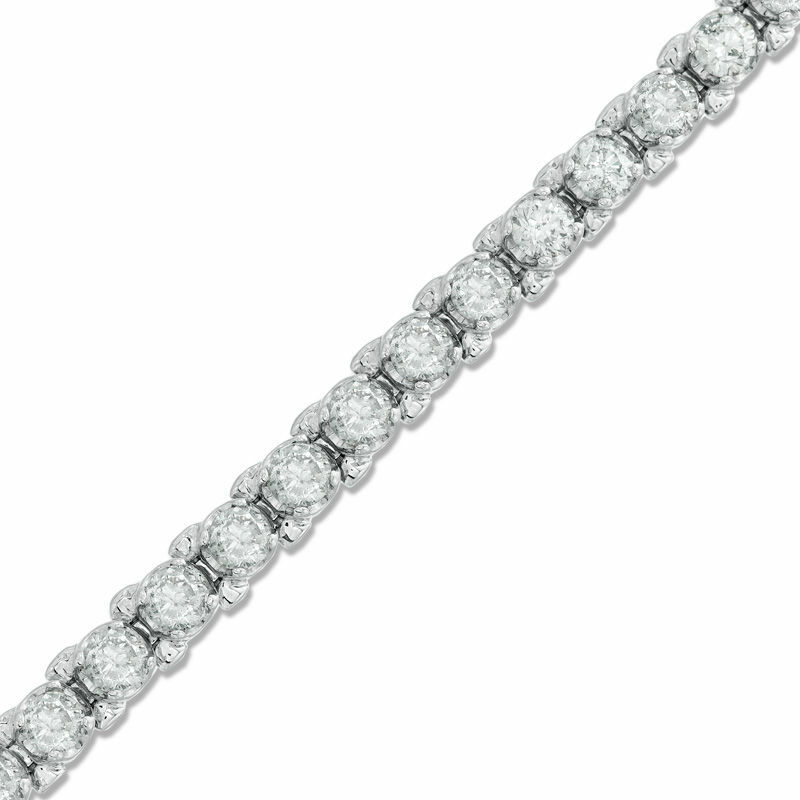 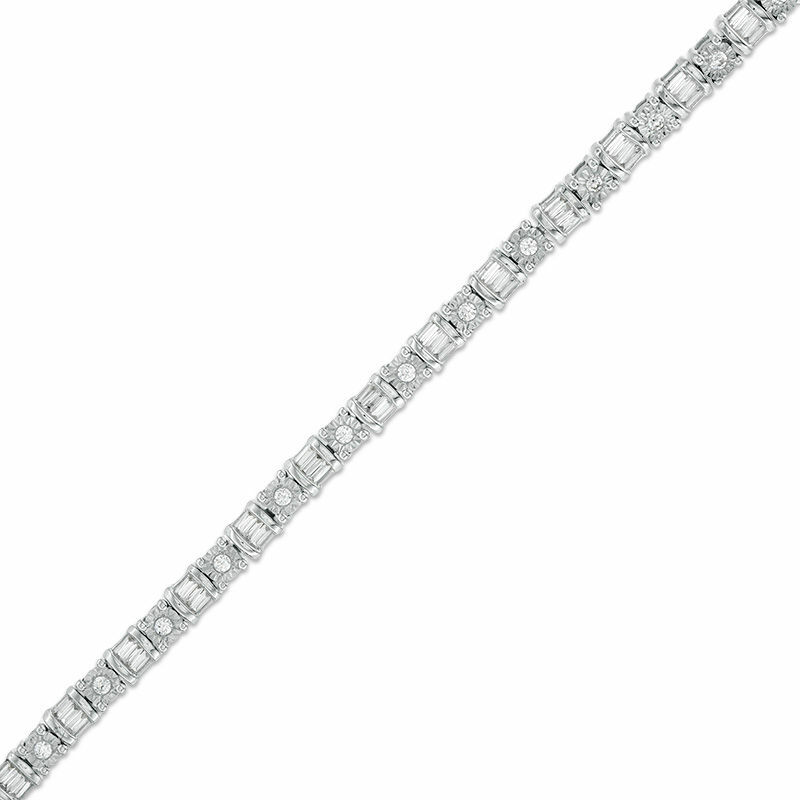 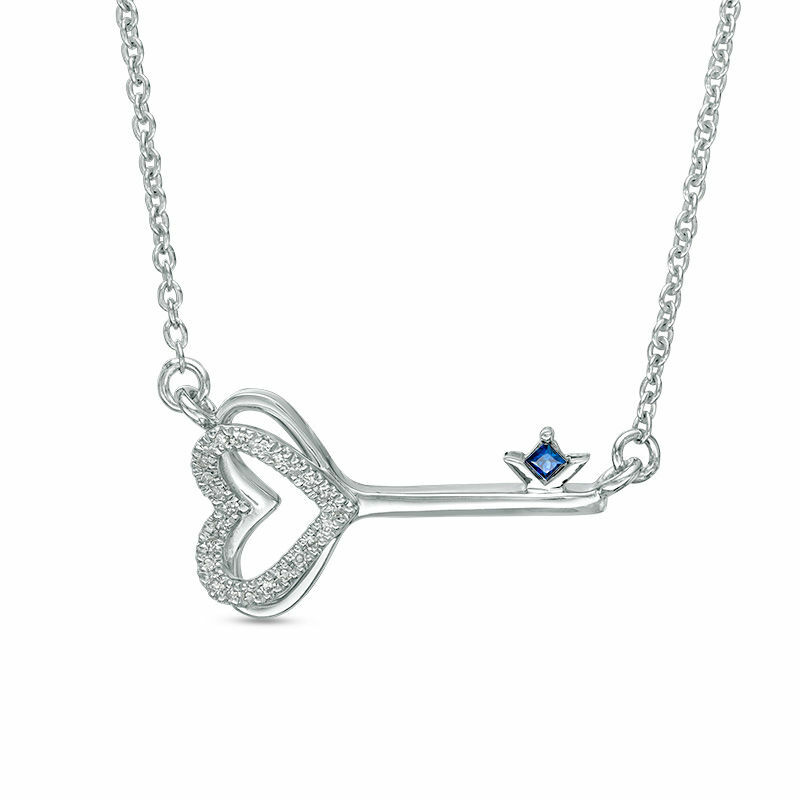 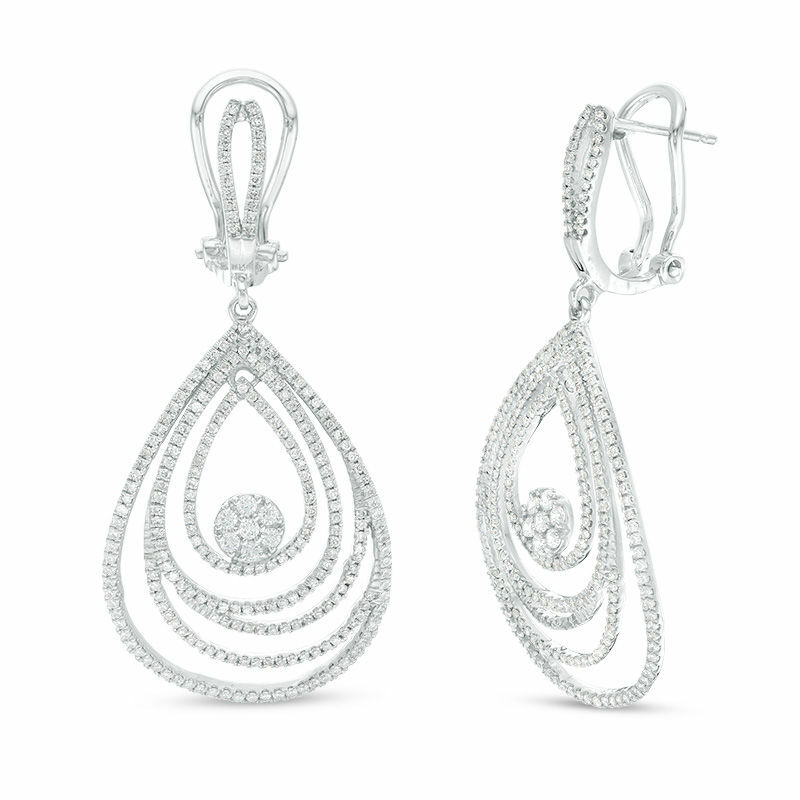 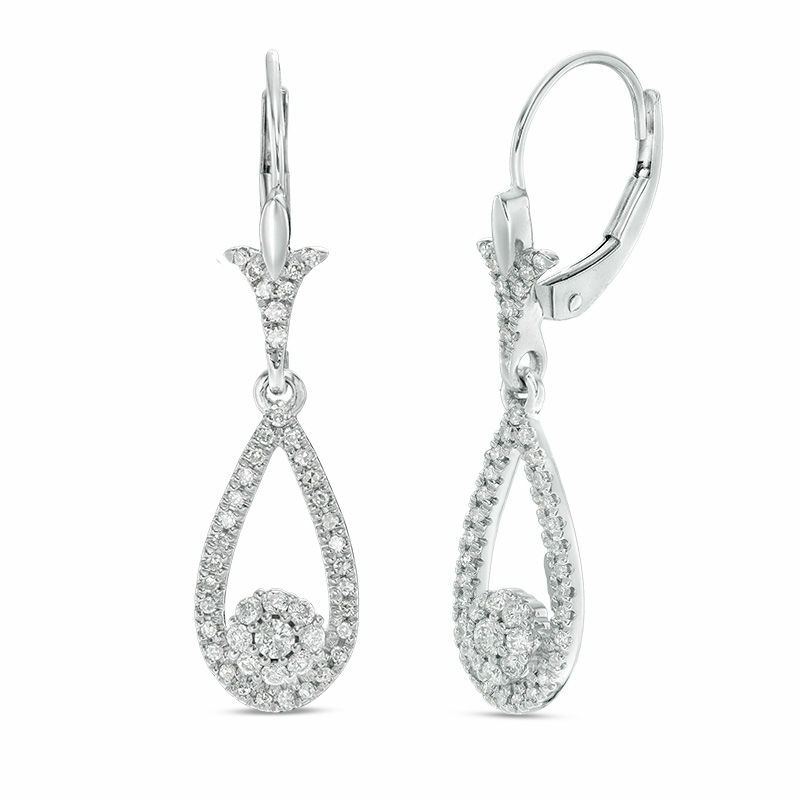 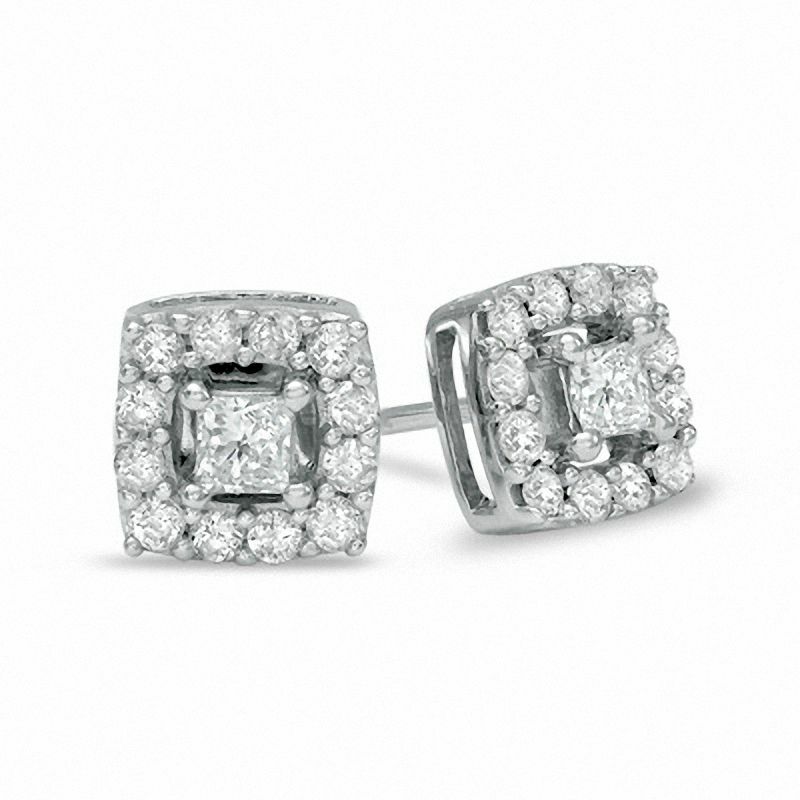 Pair your gorgeous gown with exquisite diamond or gemstone jewelry. 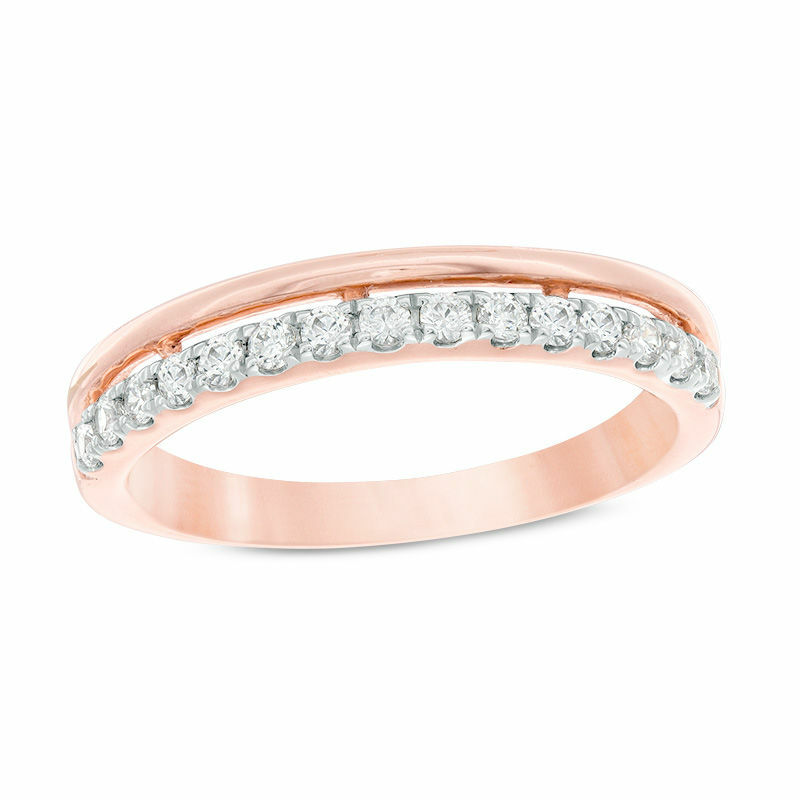 Since bridal jewelry is often given as a gift, it's helpful to hint at a few of your favorite pieces when you're ring shopping with your fiancé. 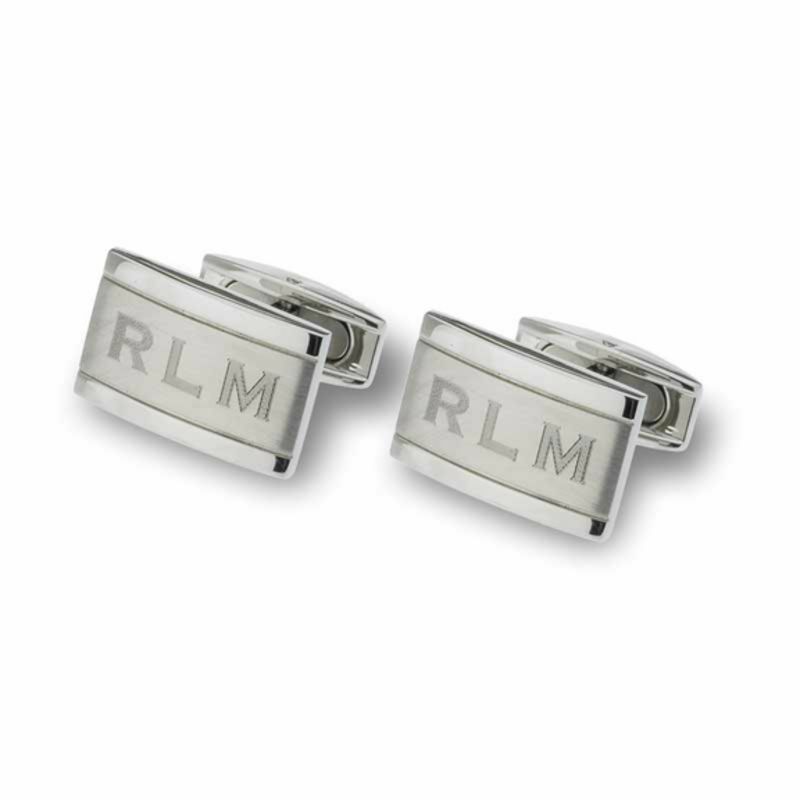 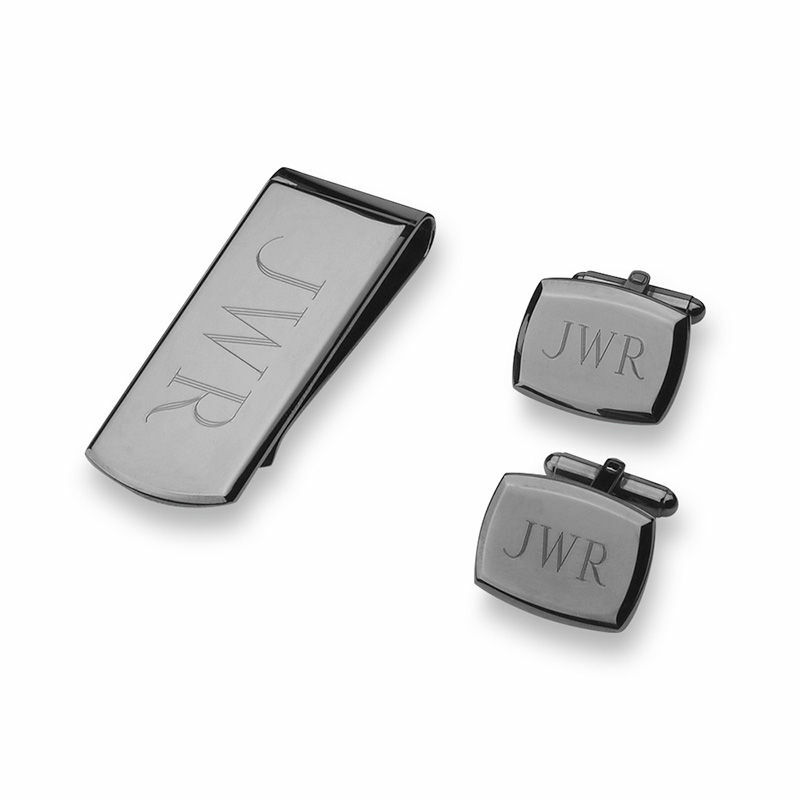 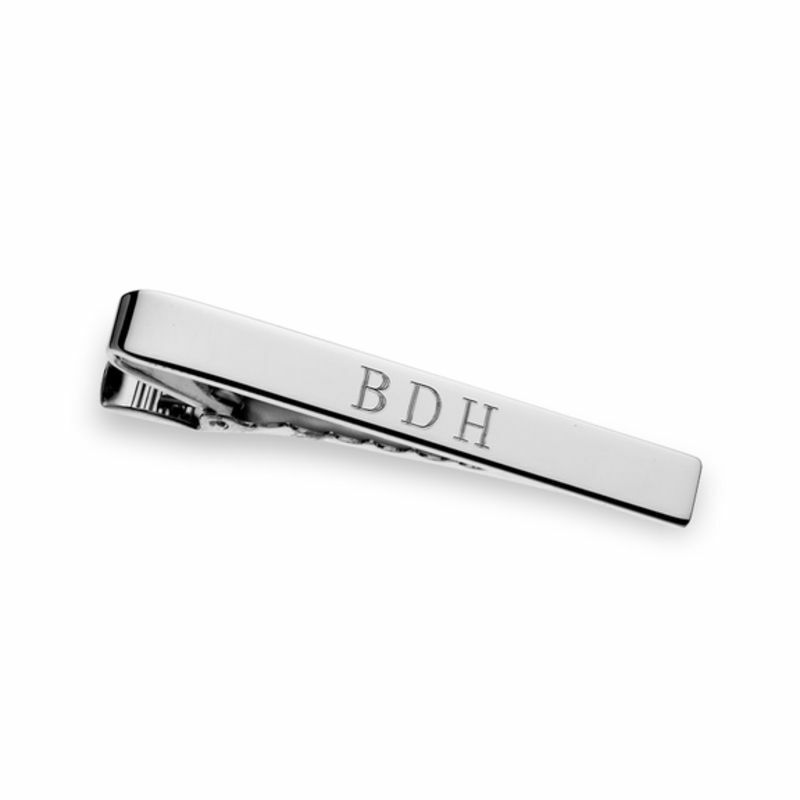 Cufflinks, tie bars, watches, and wallets are thoughtful groom and groomsmen gifts that the guys can use for years to come. 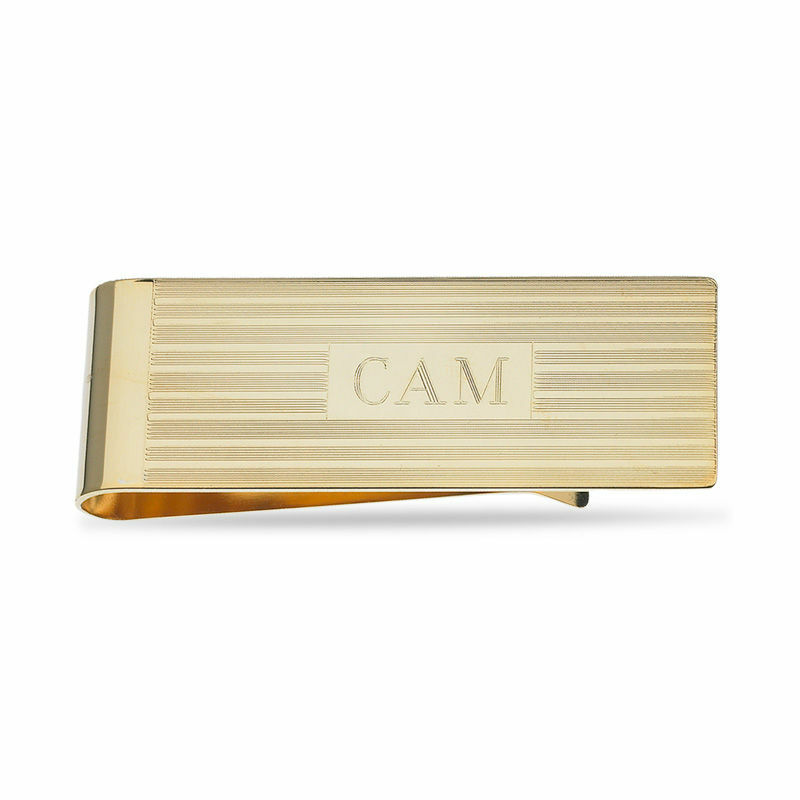 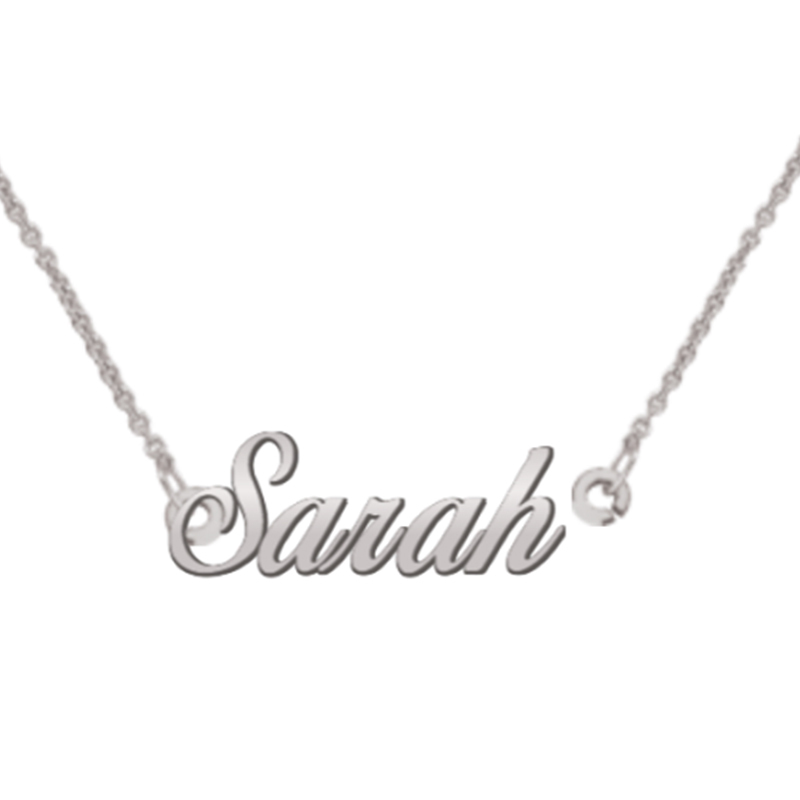 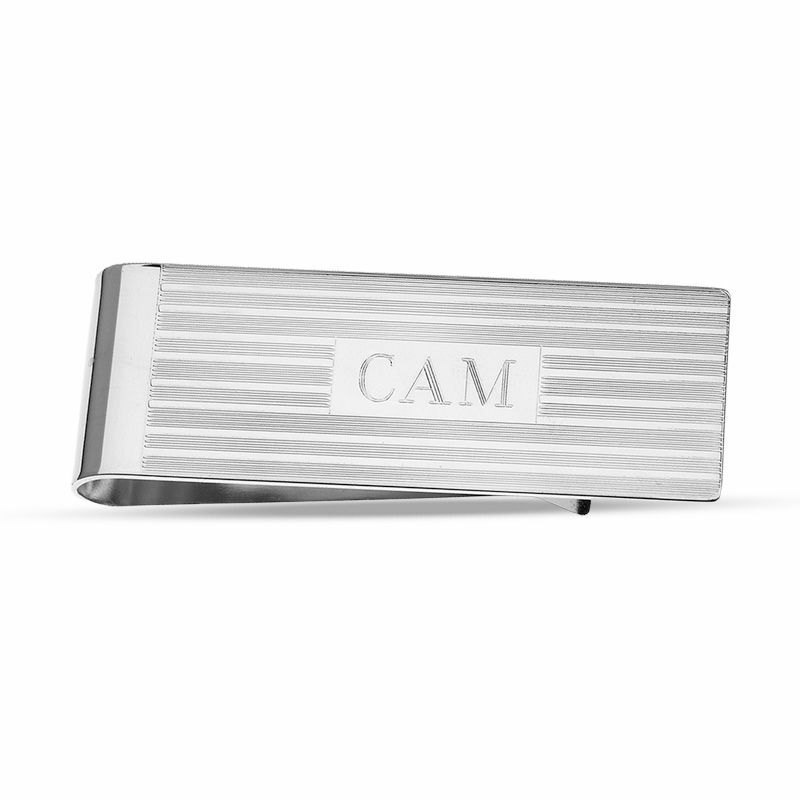 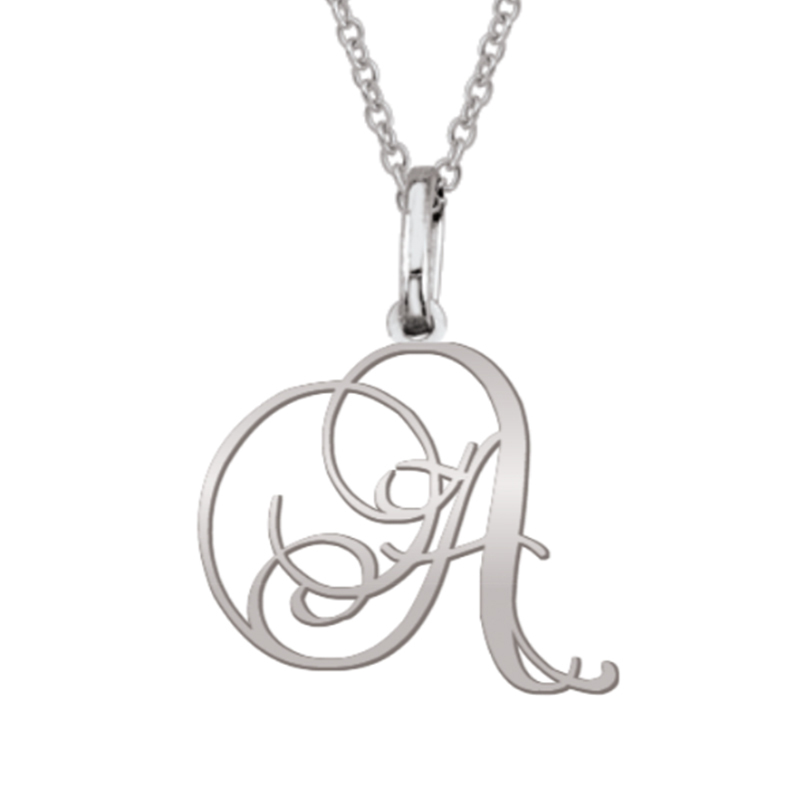 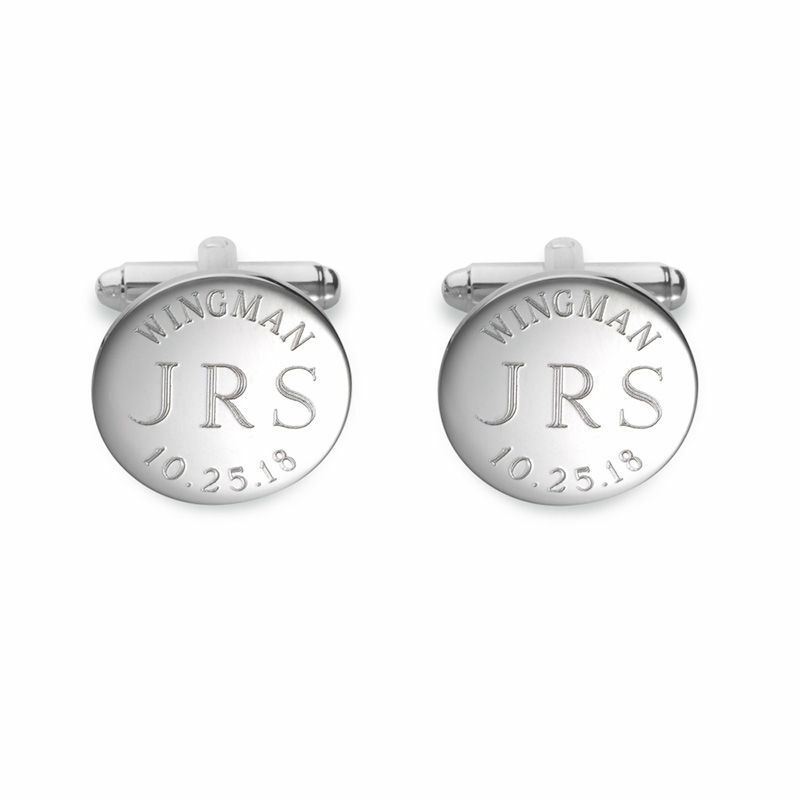 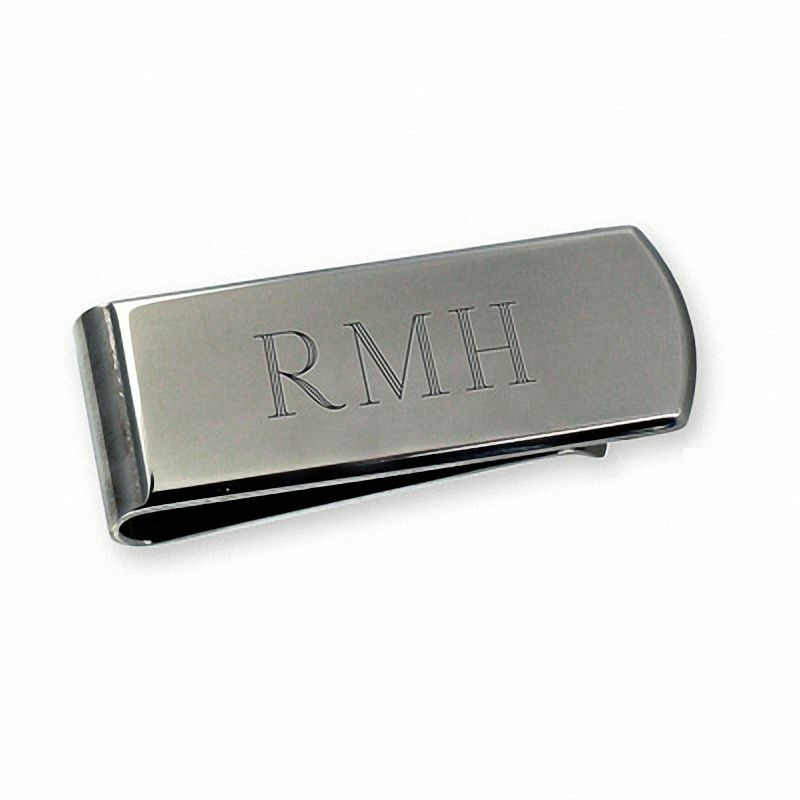  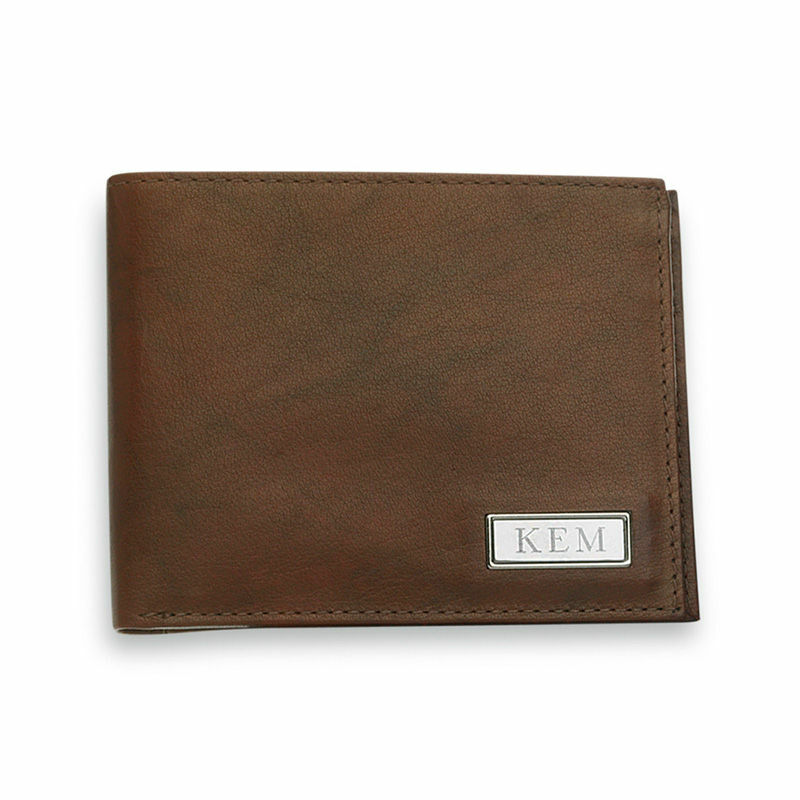 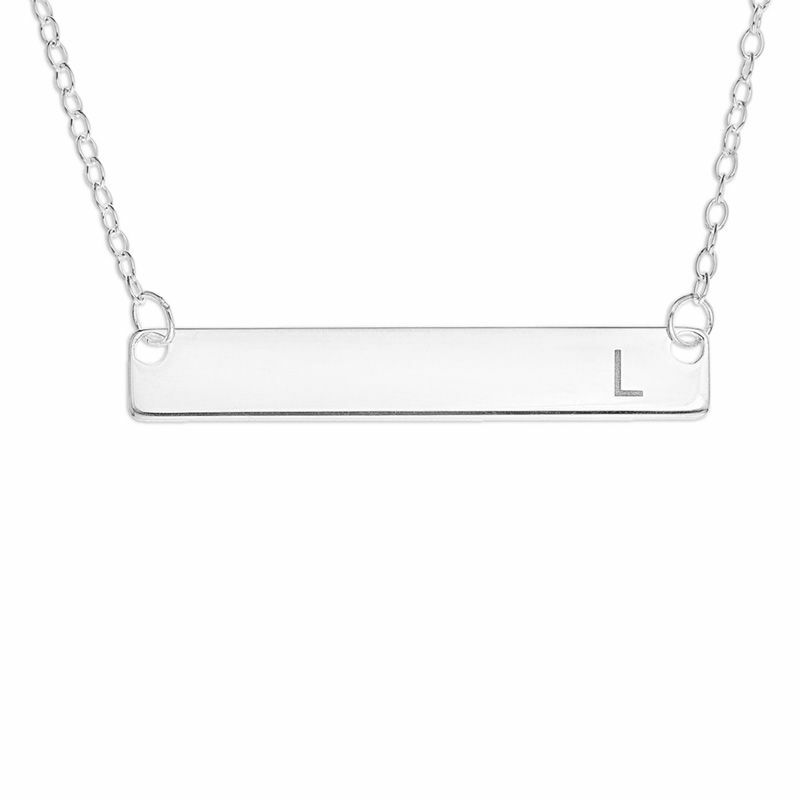 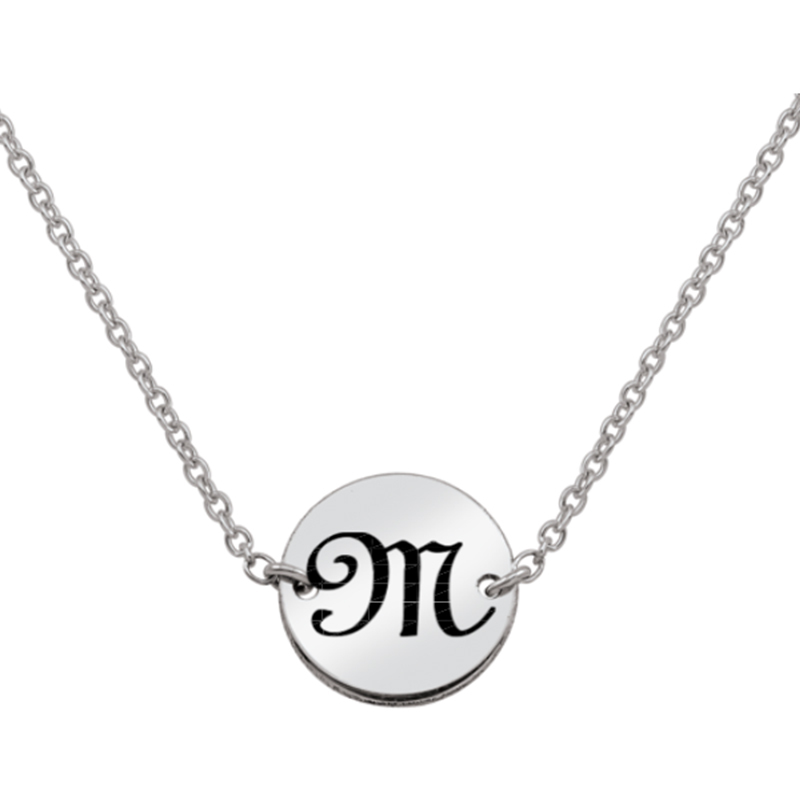 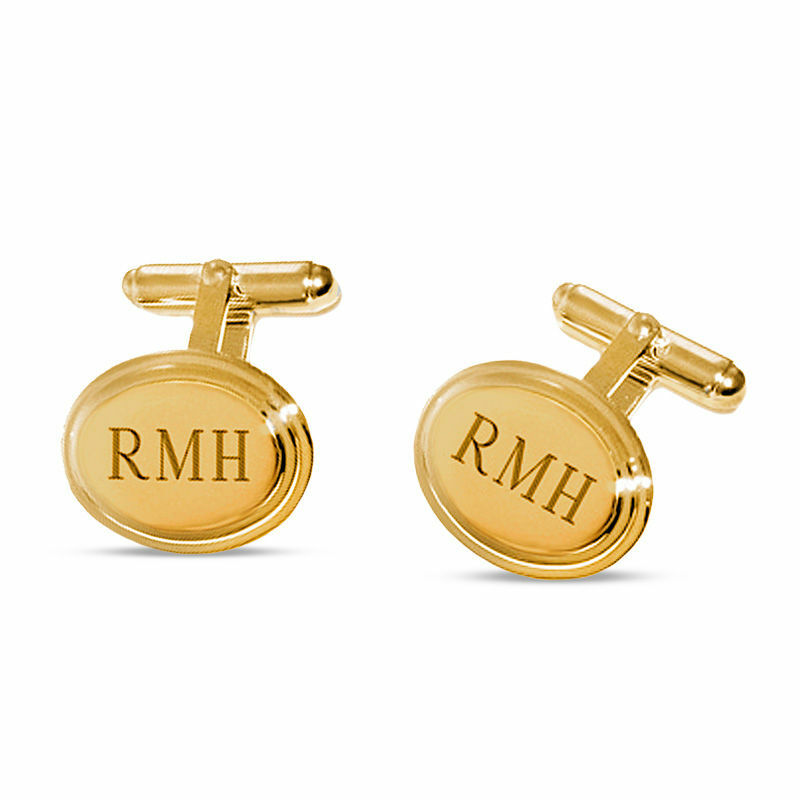 These personalized presents will be even more meaningful with an engraved monogram. 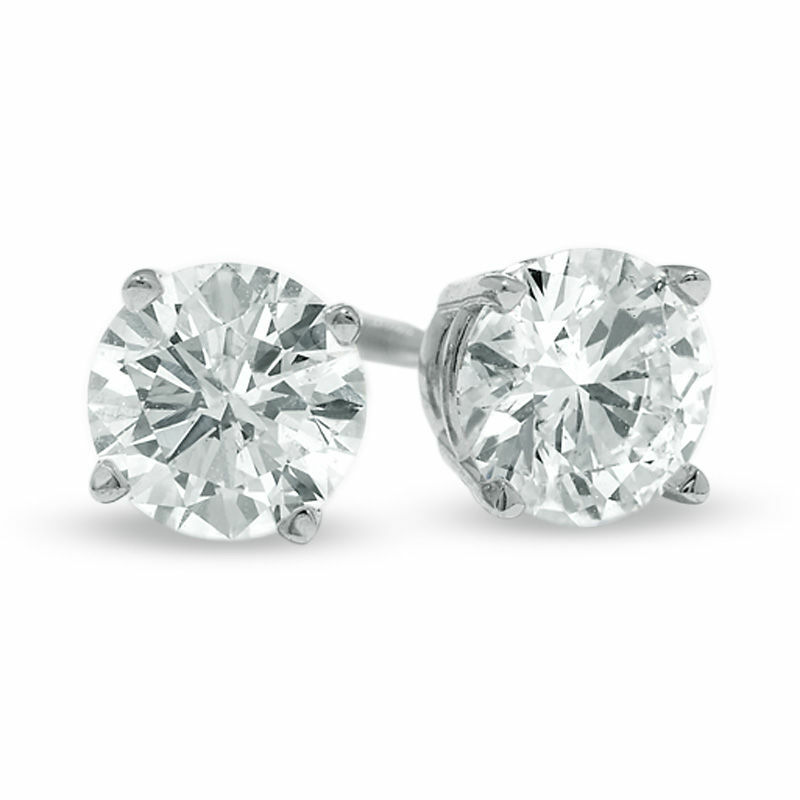 Want to thank your bridal party with something extra special? 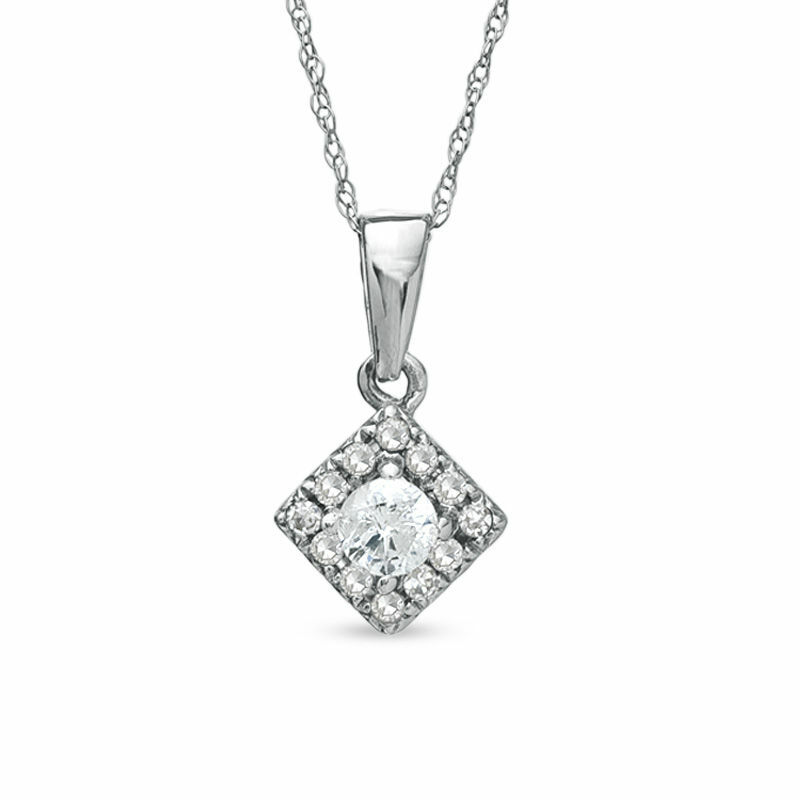 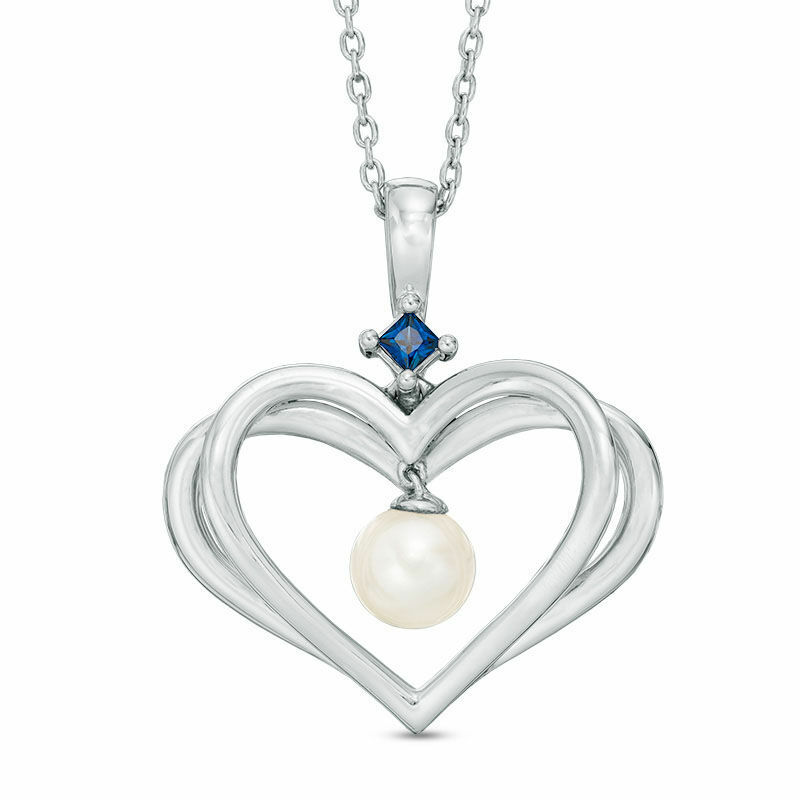 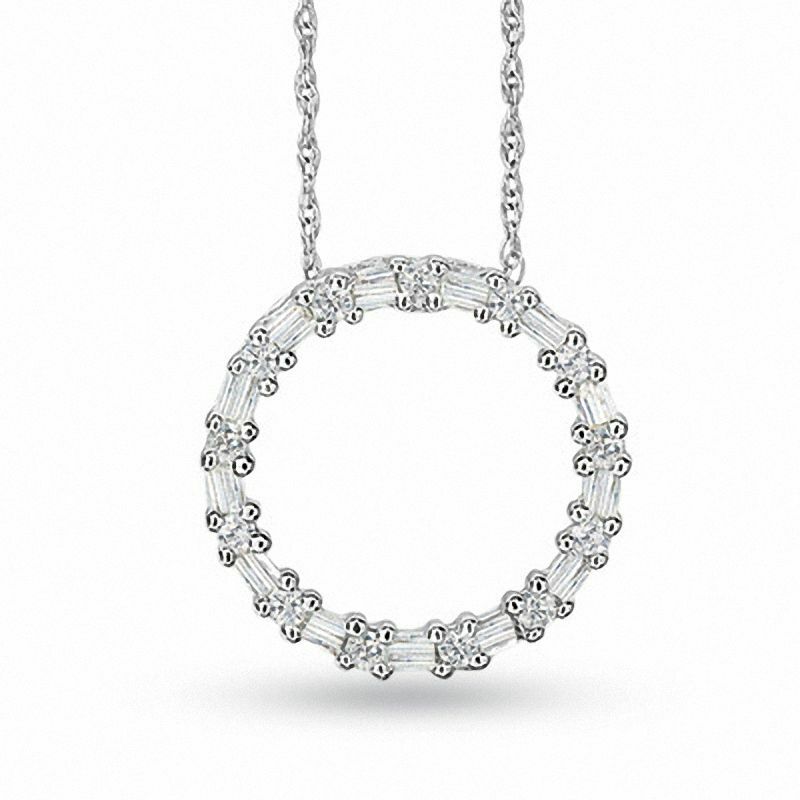 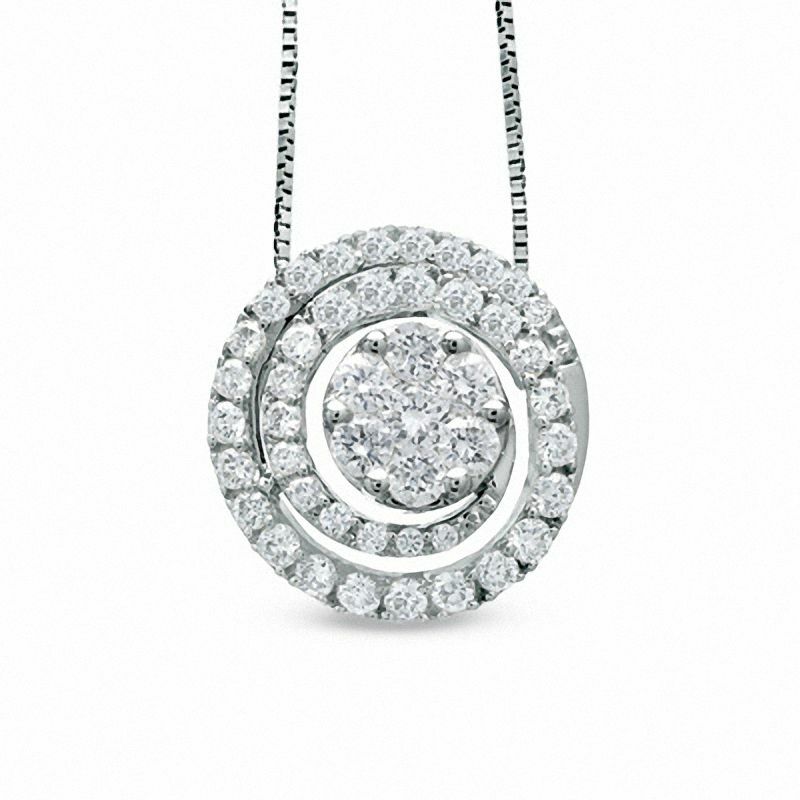 Pick out jewelry they can wear on the big day and every day, like bridesmaid jewelry gift sets and a classic pendant necklace for mom.